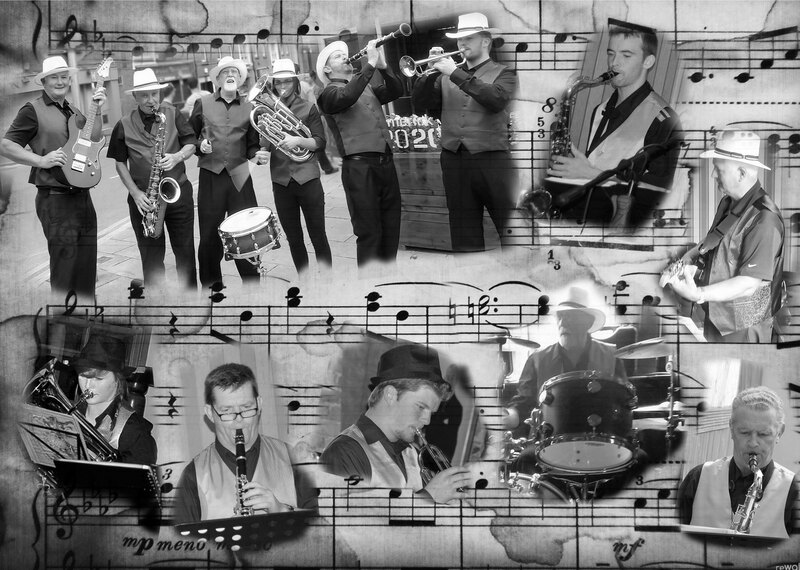 Downtown Dixieland Band formed in 2007. 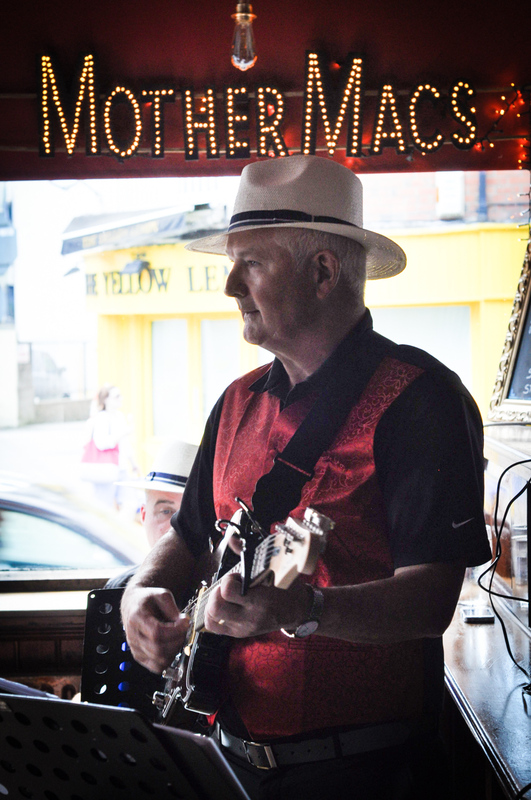 Played its first public gig in Boston during that year's St Patrick's Day celebrations. 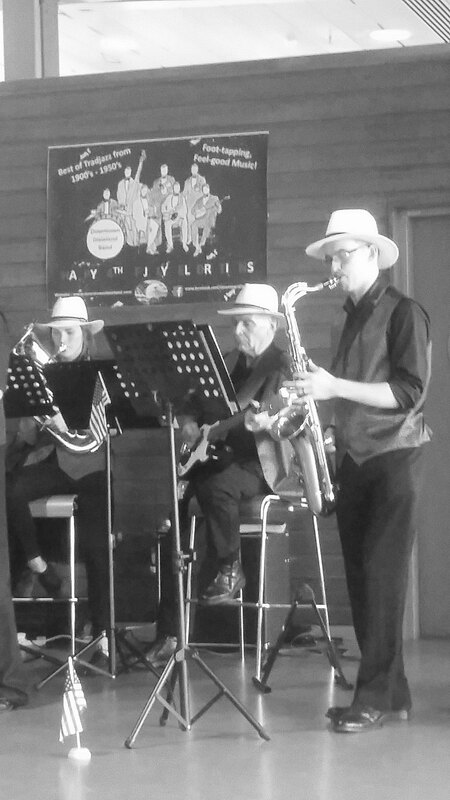 Dixieland Jazz (aka Tradjazz, New Orleans Jazz) is a very rhythmic, uplifting type of music which was the precursor of 'swing' music. 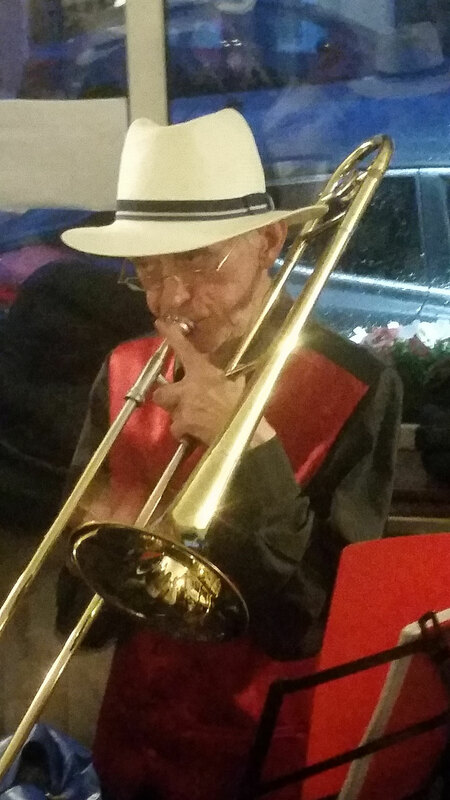 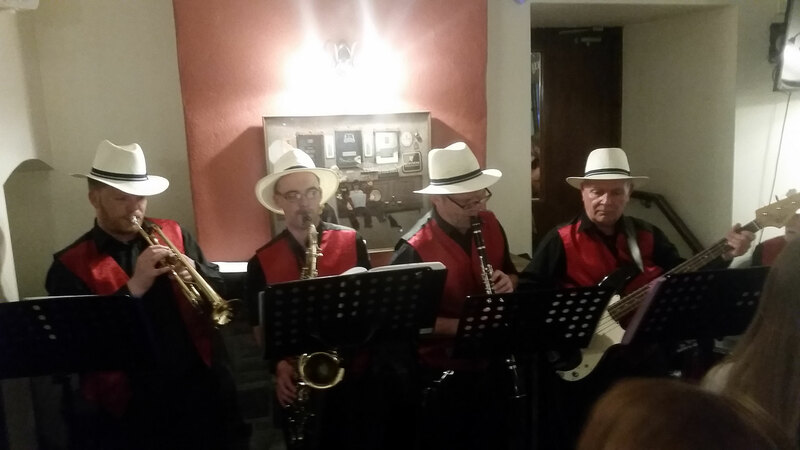 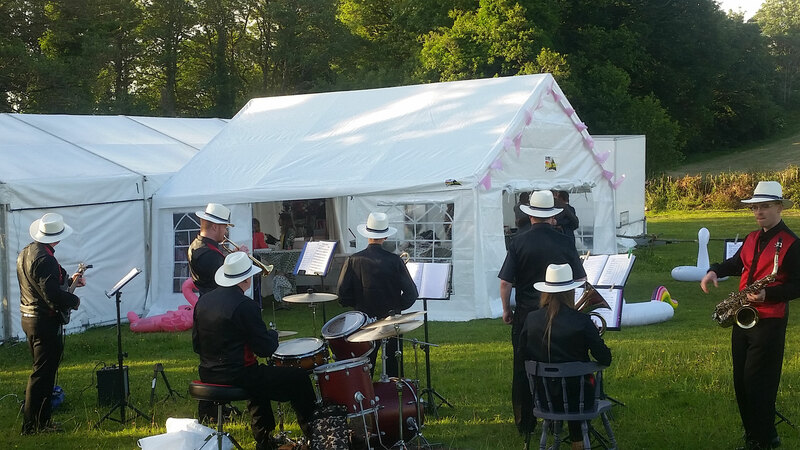 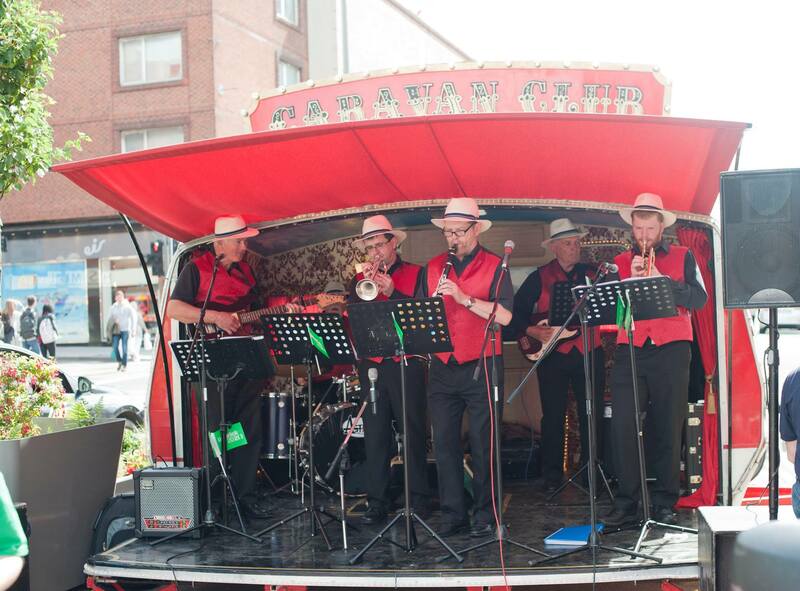 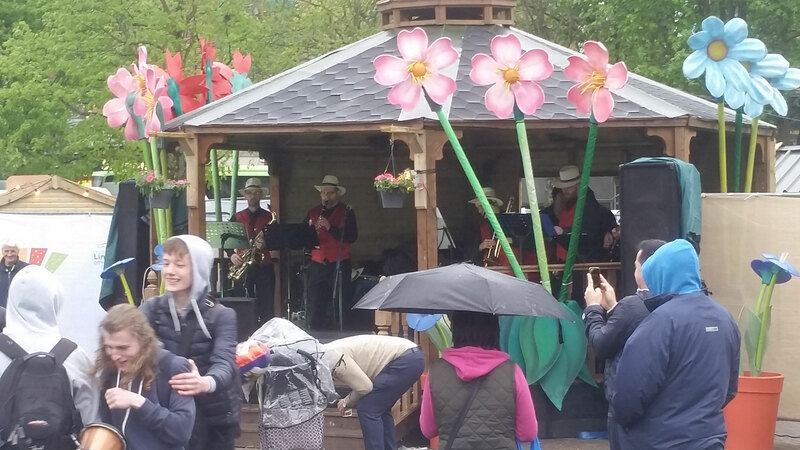 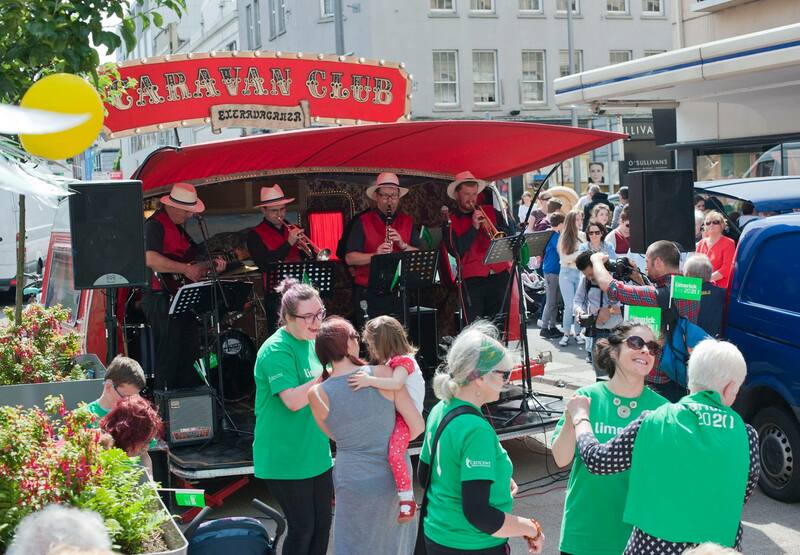 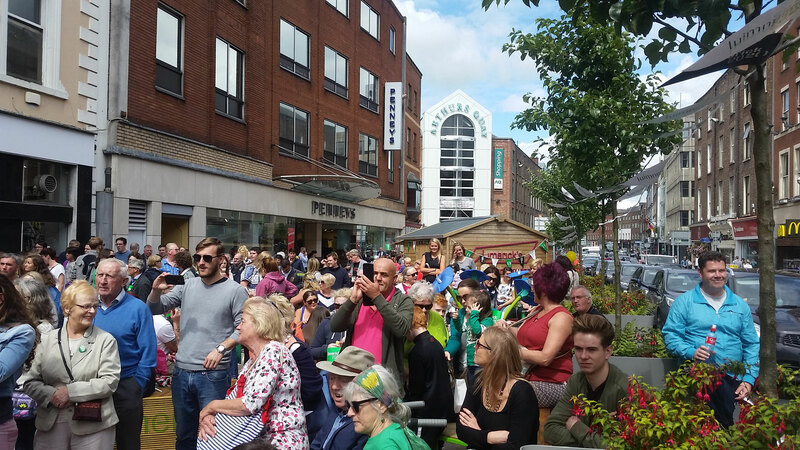 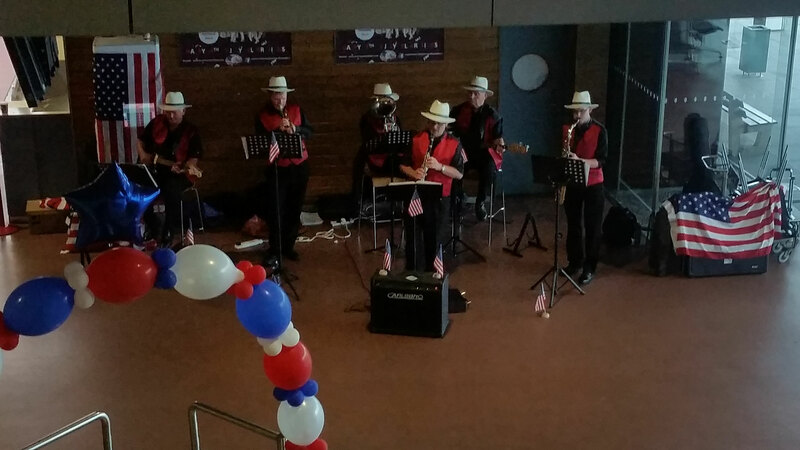 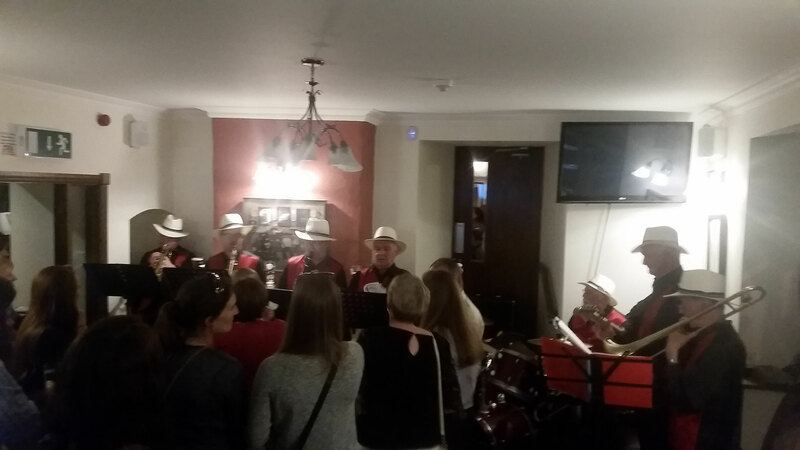 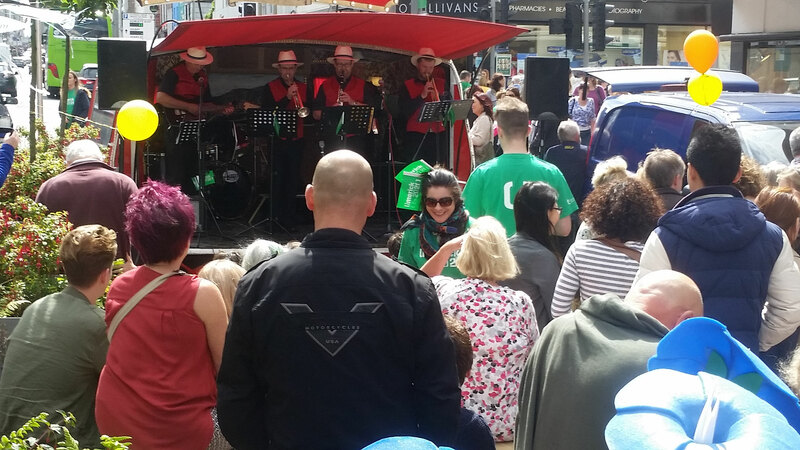 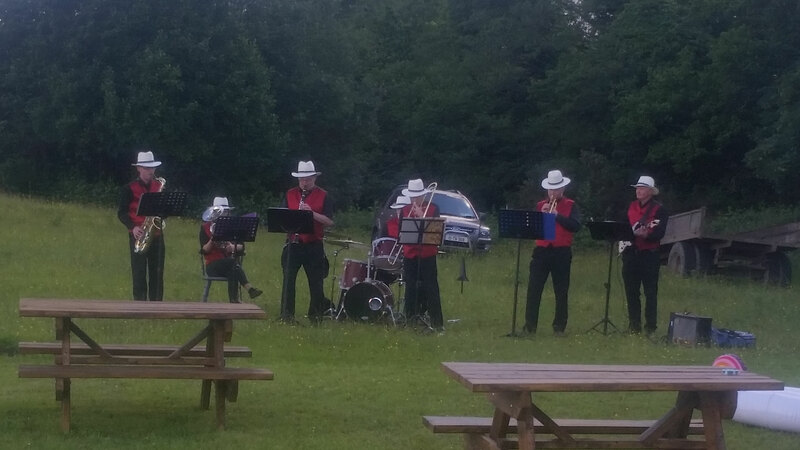 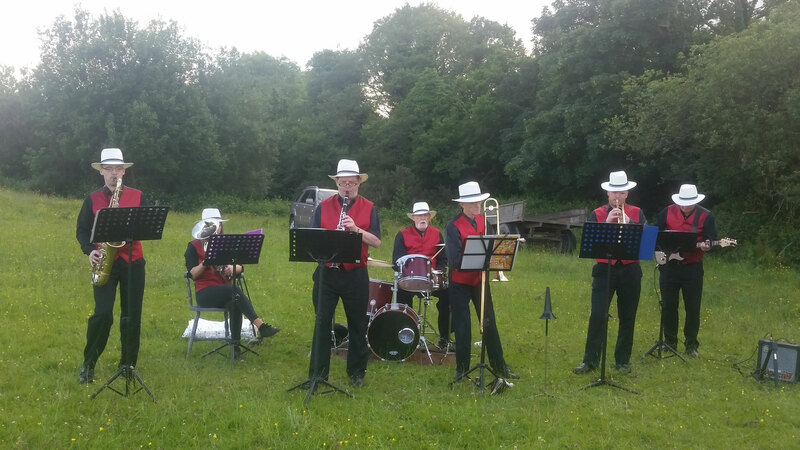 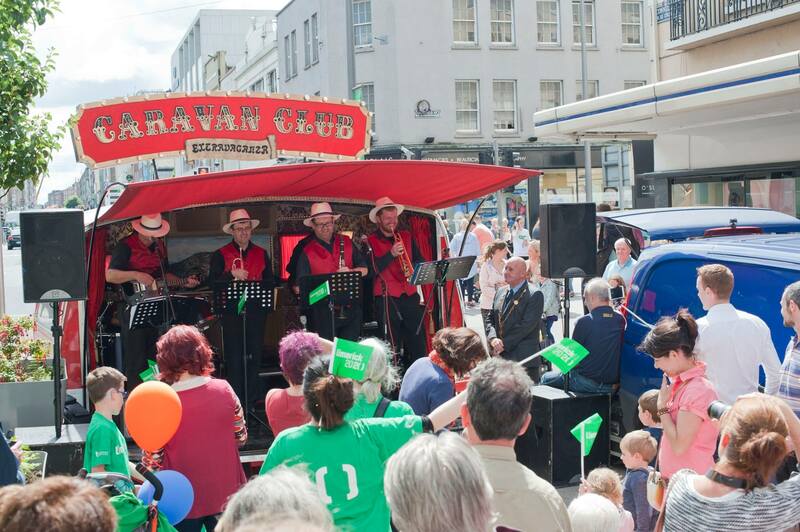 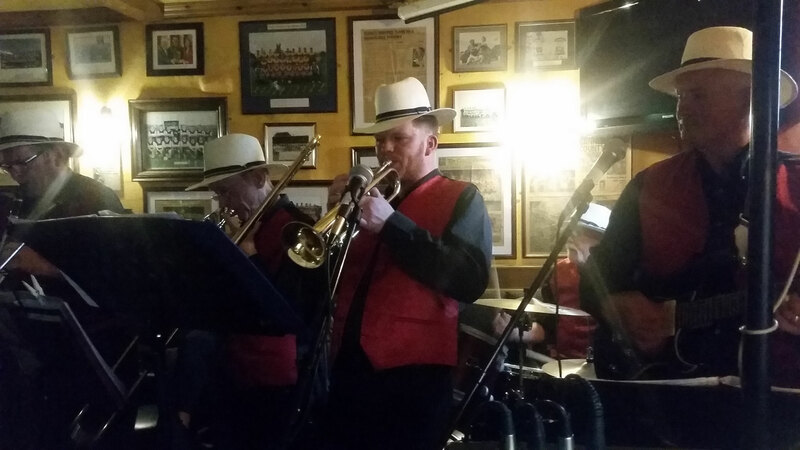 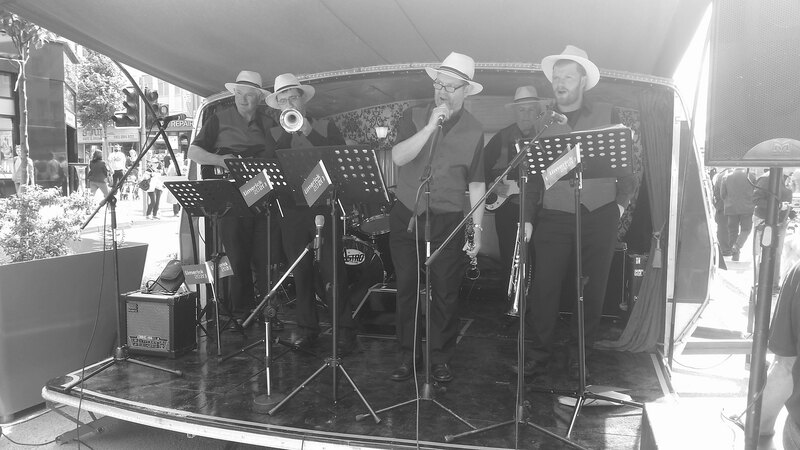 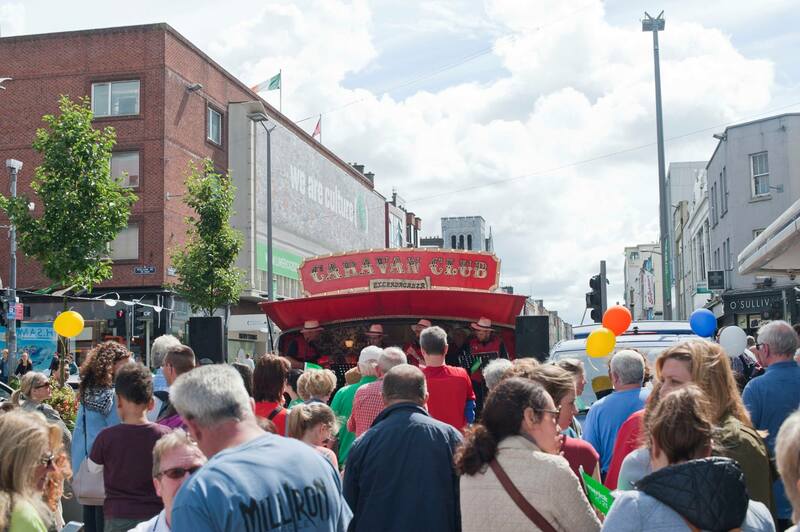 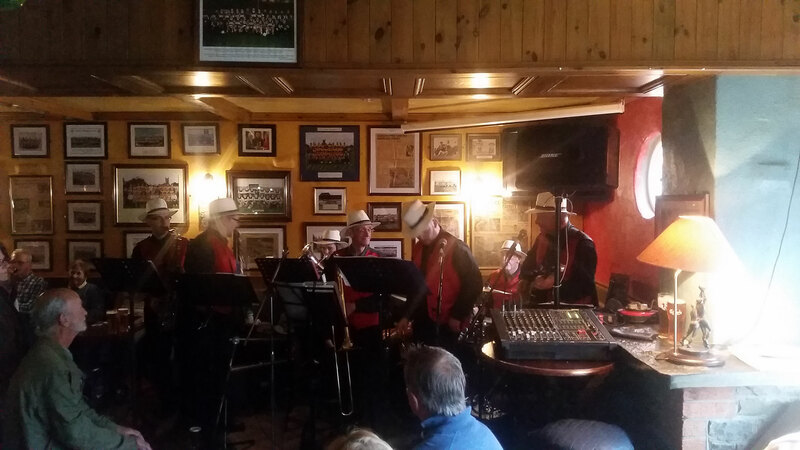 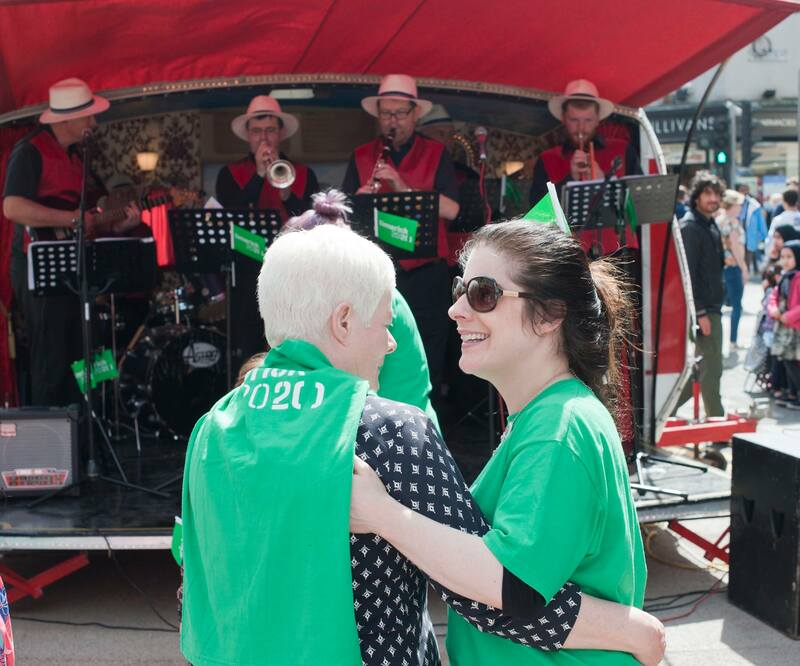 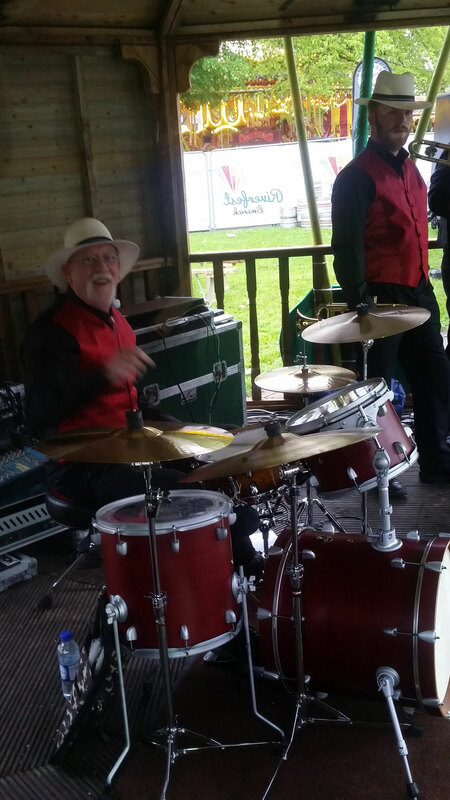 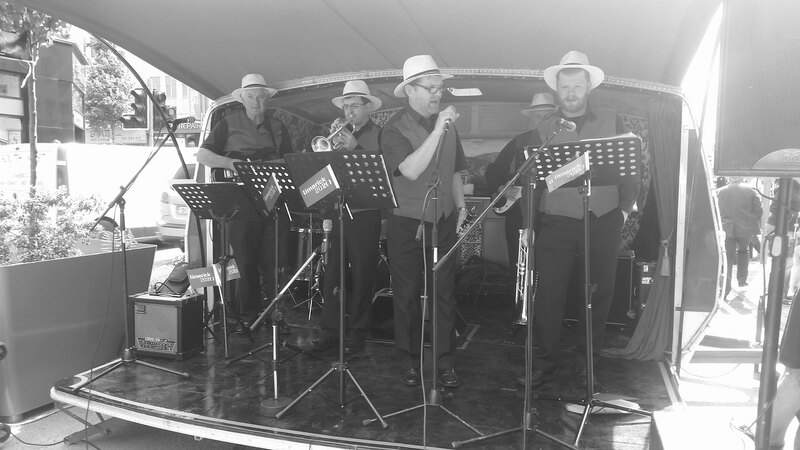 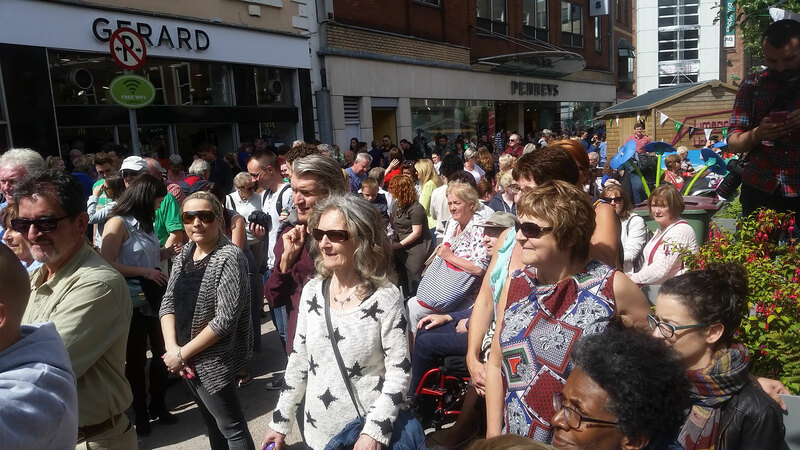 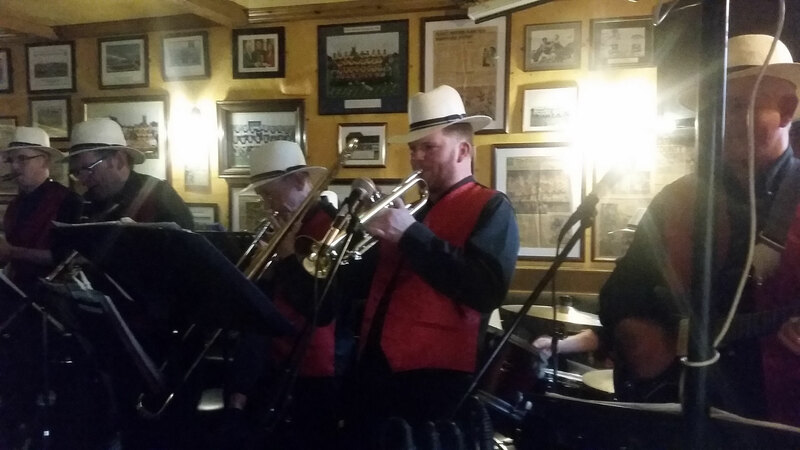 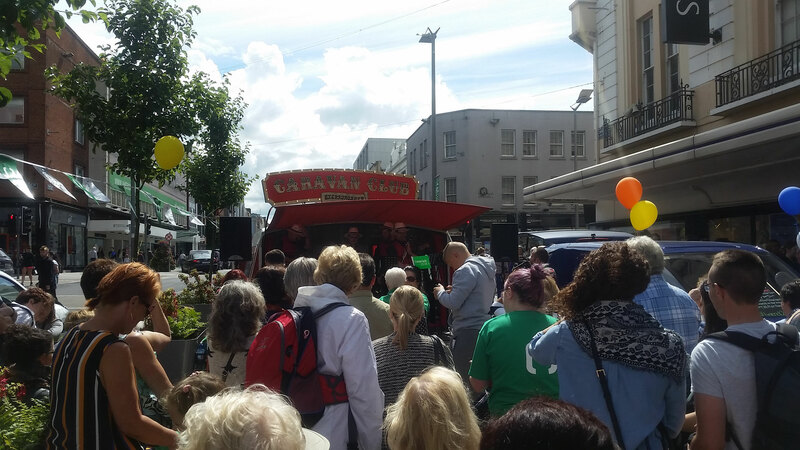 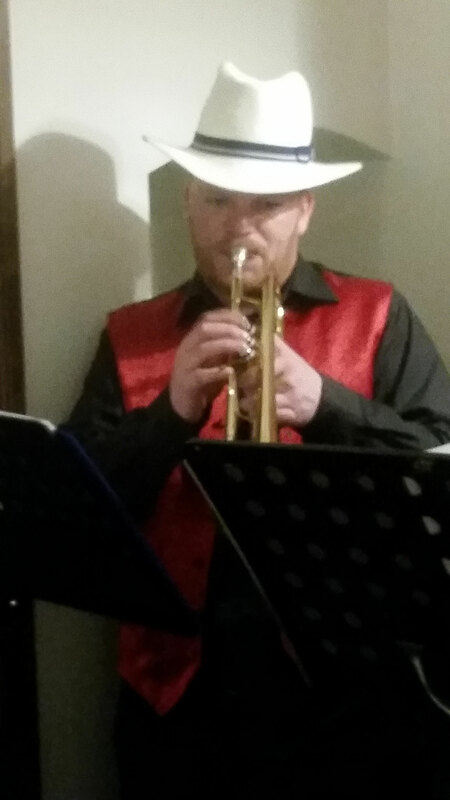 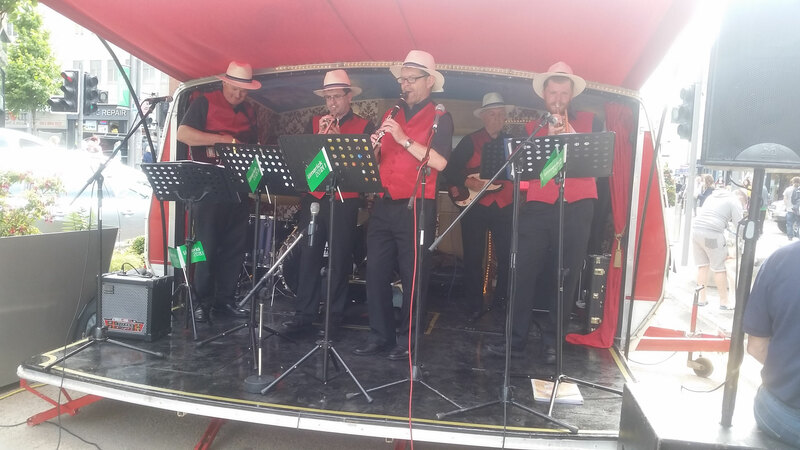 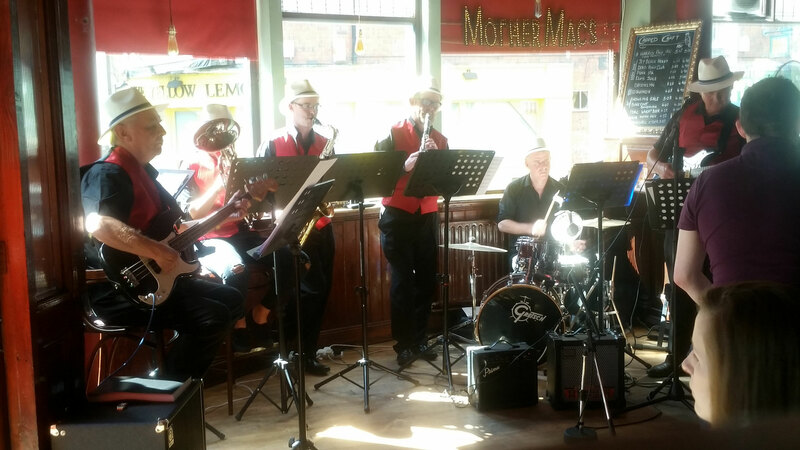 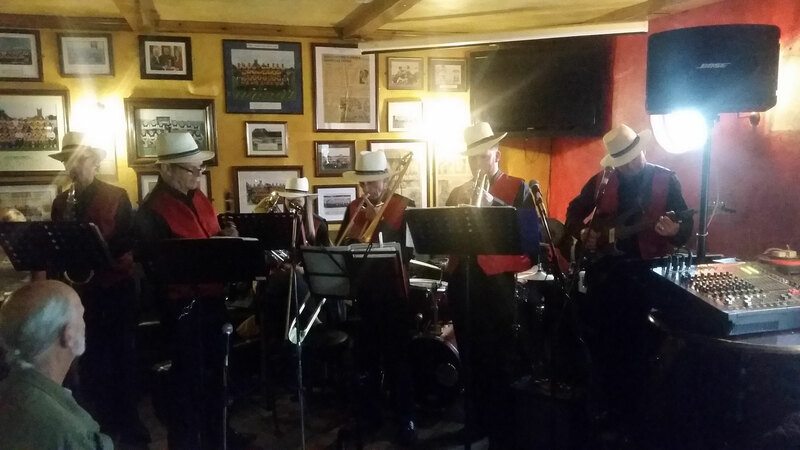 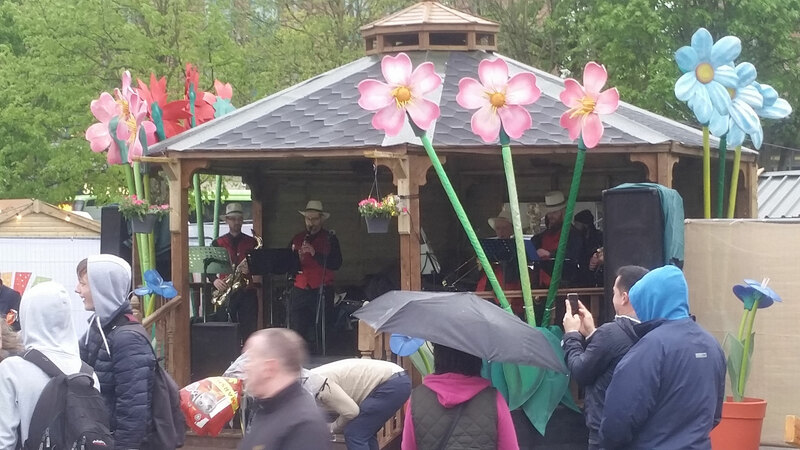 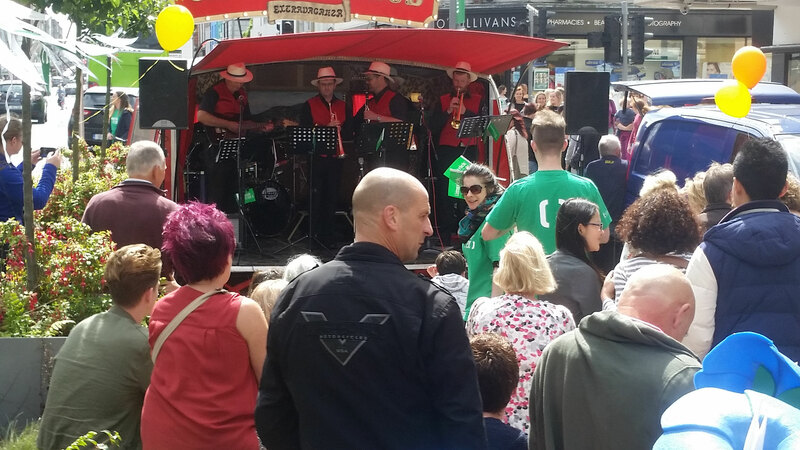 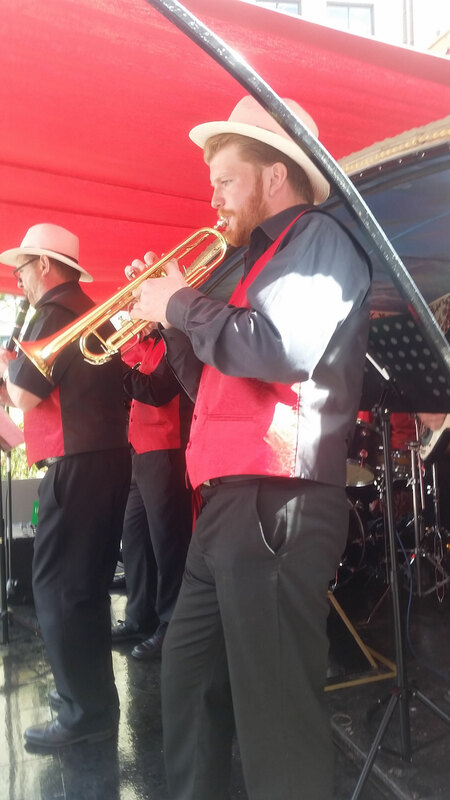 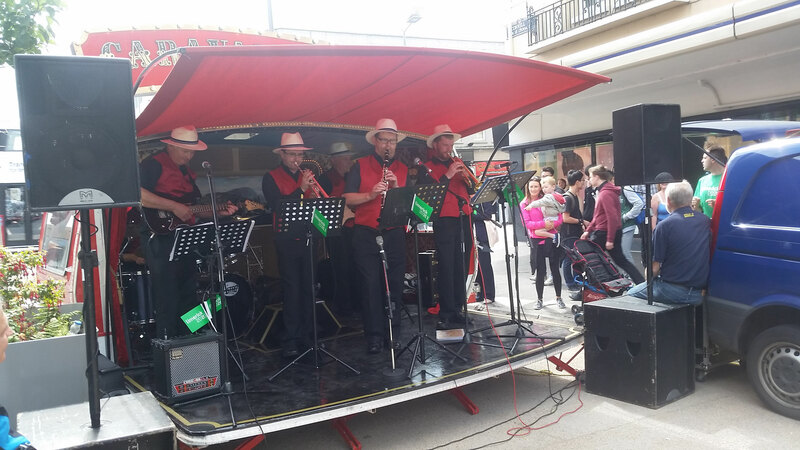 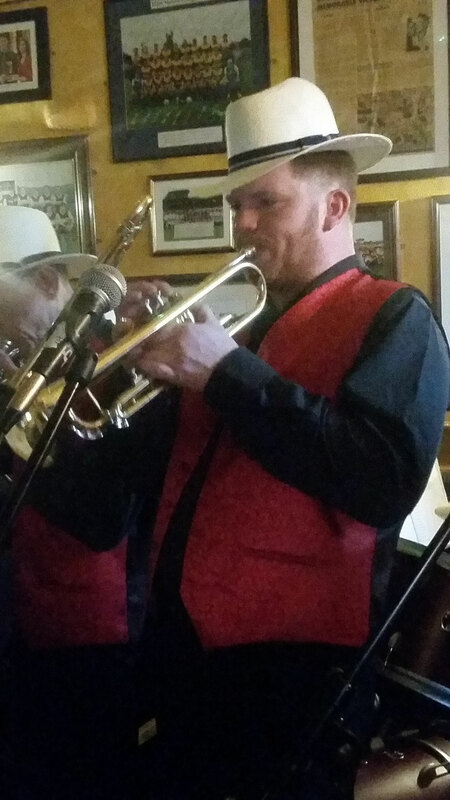 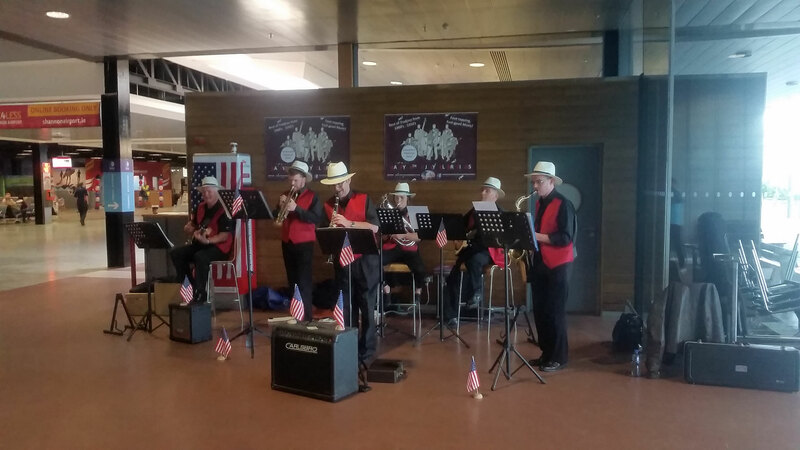 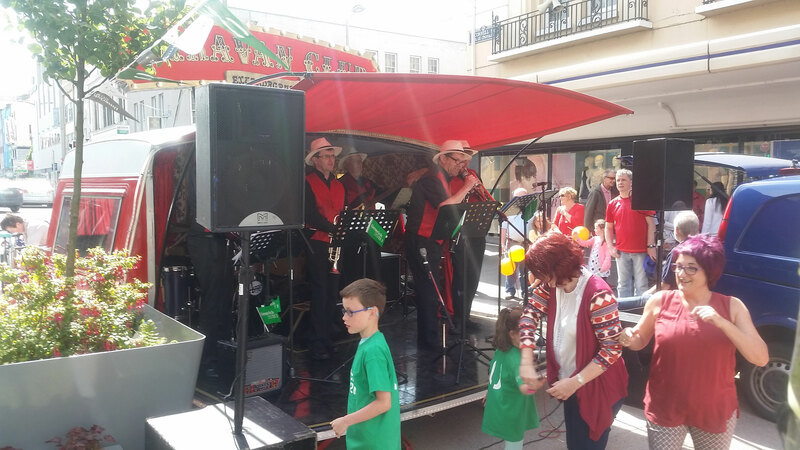 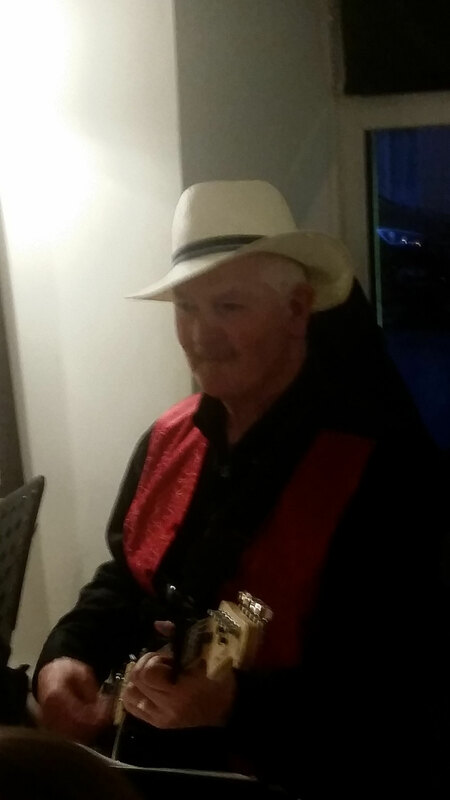 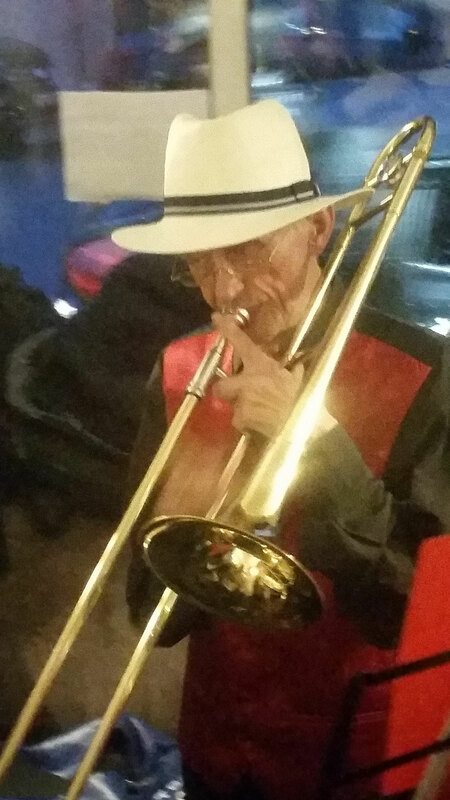 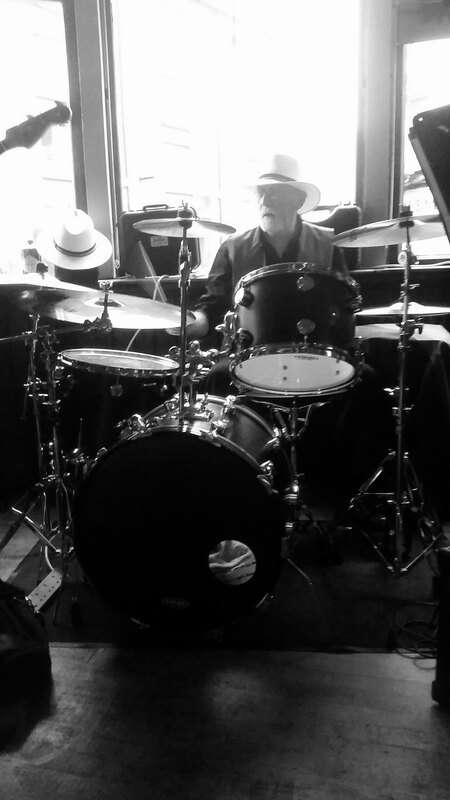 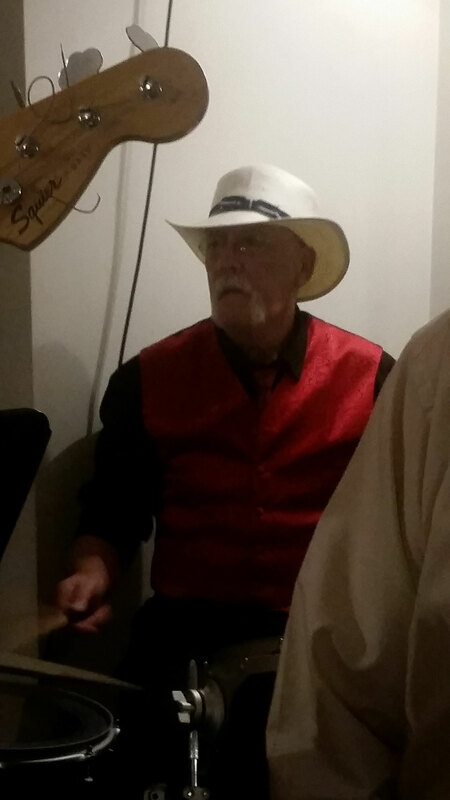 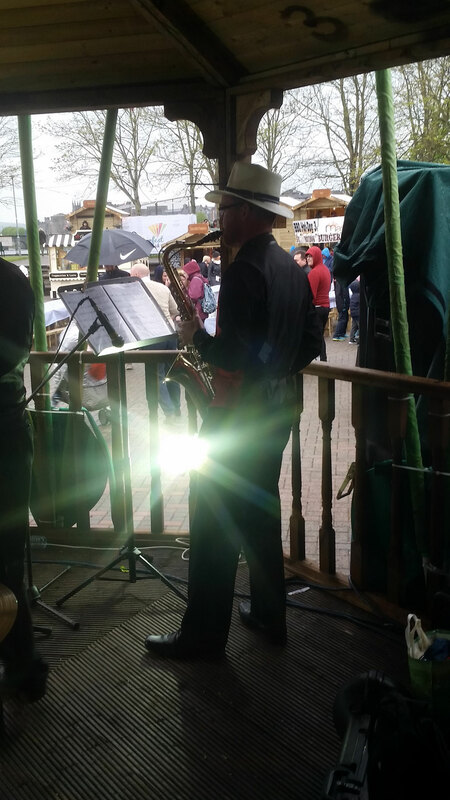 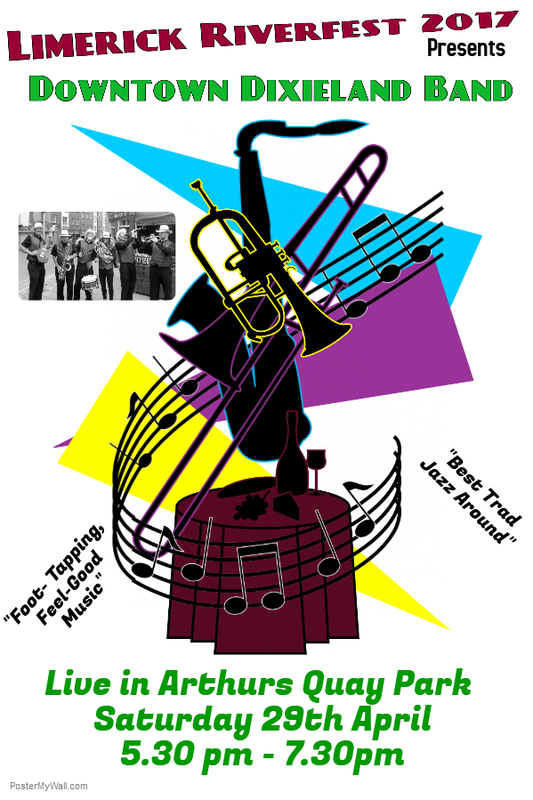 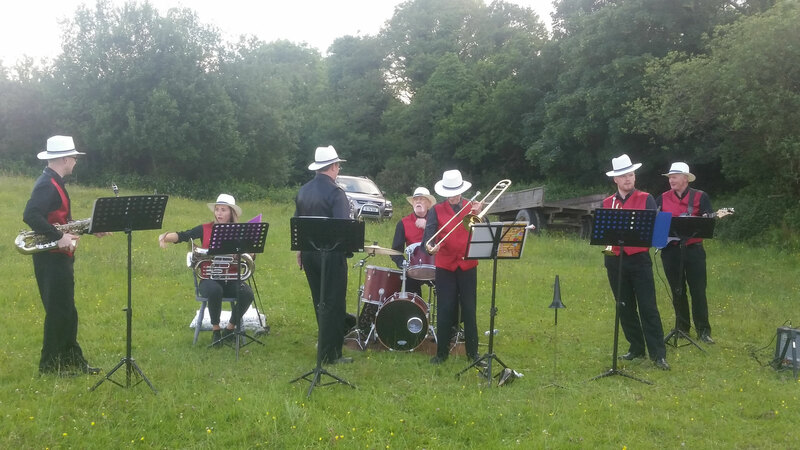 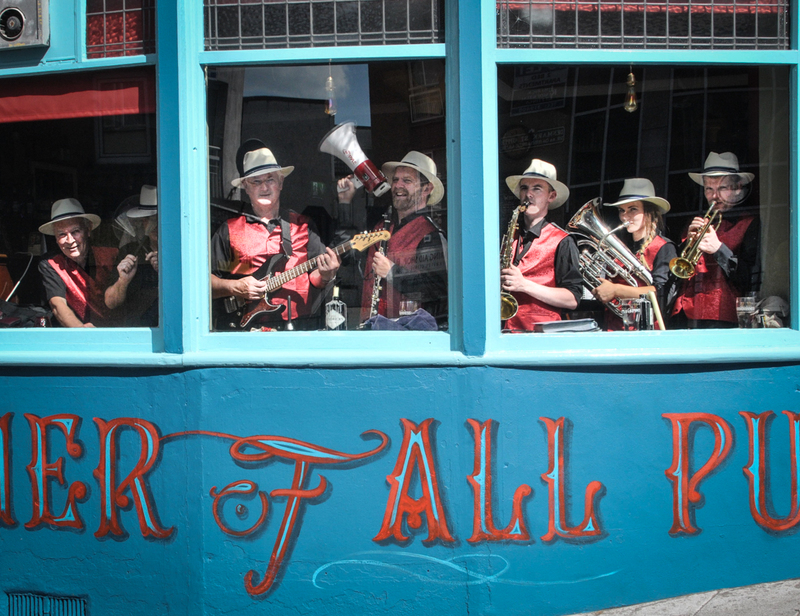 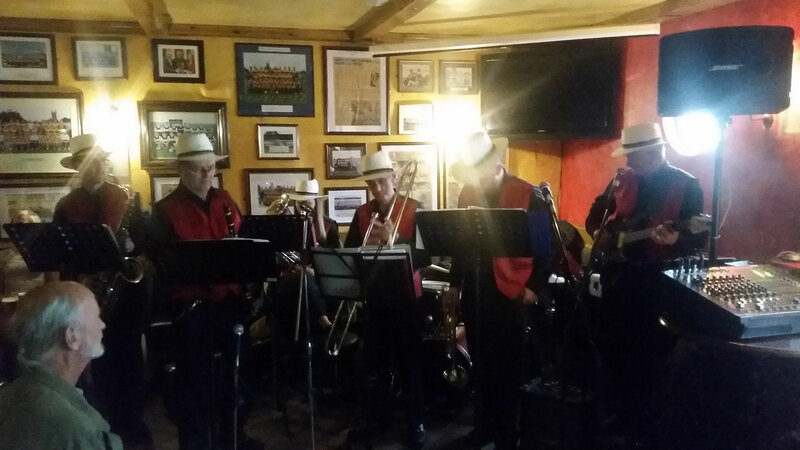 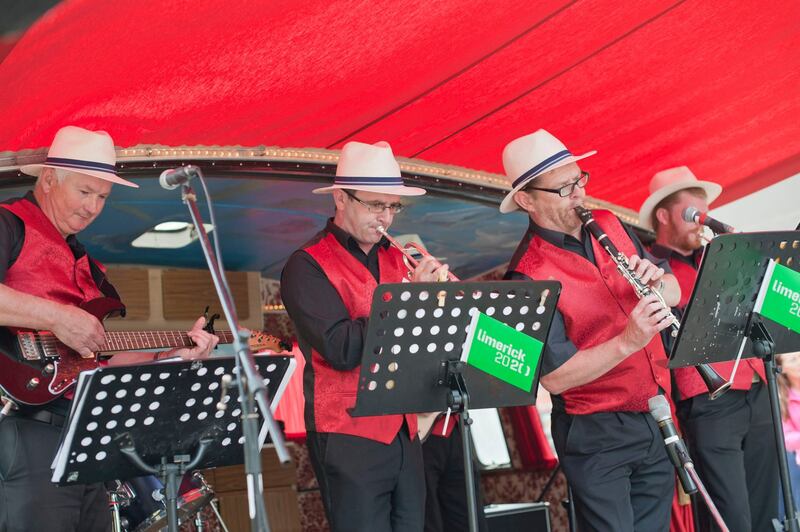 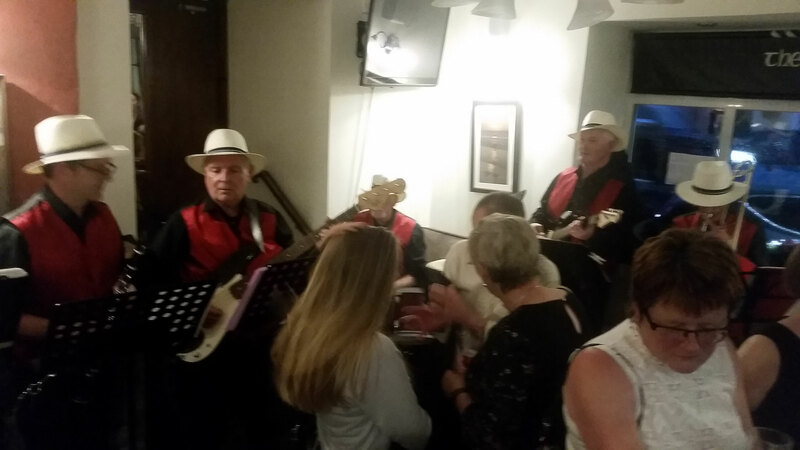 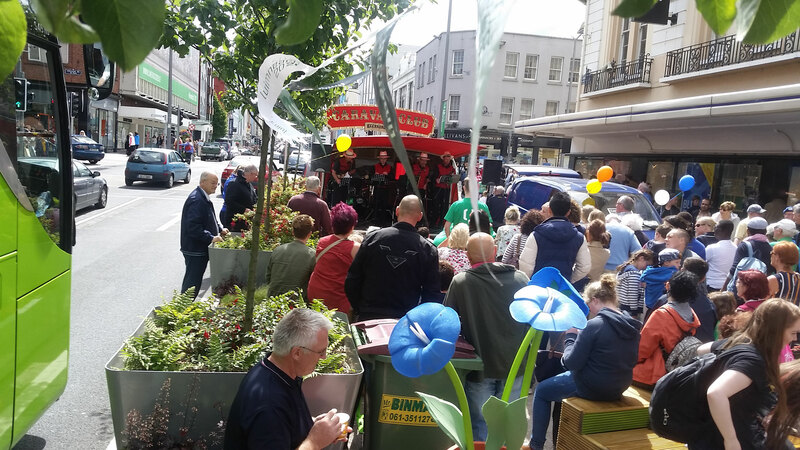 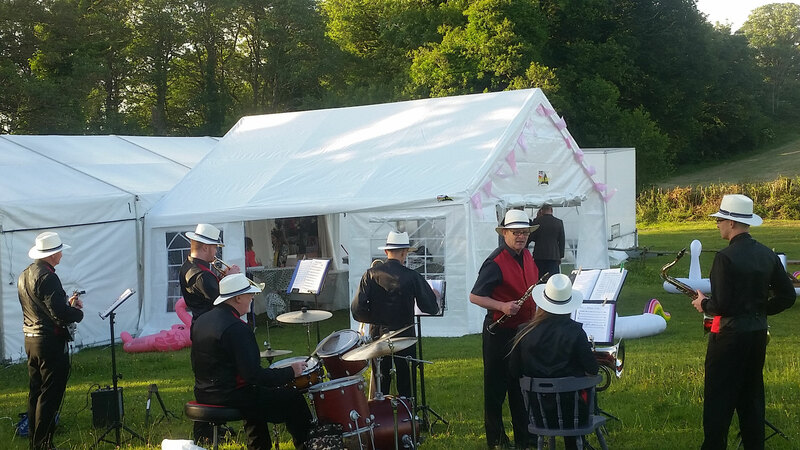 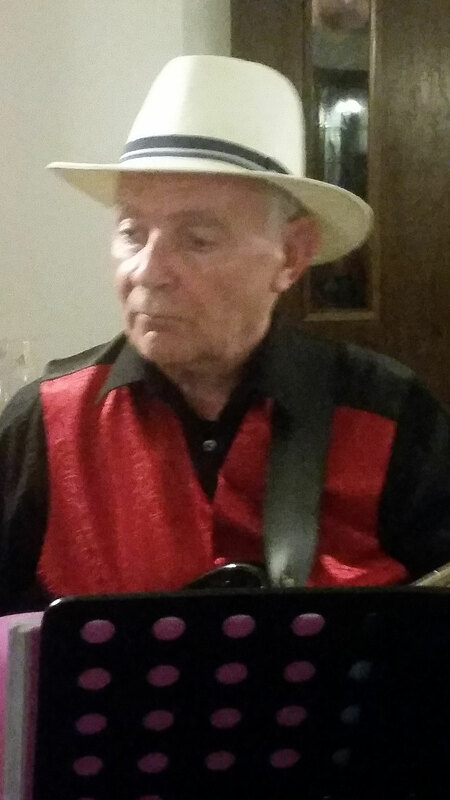 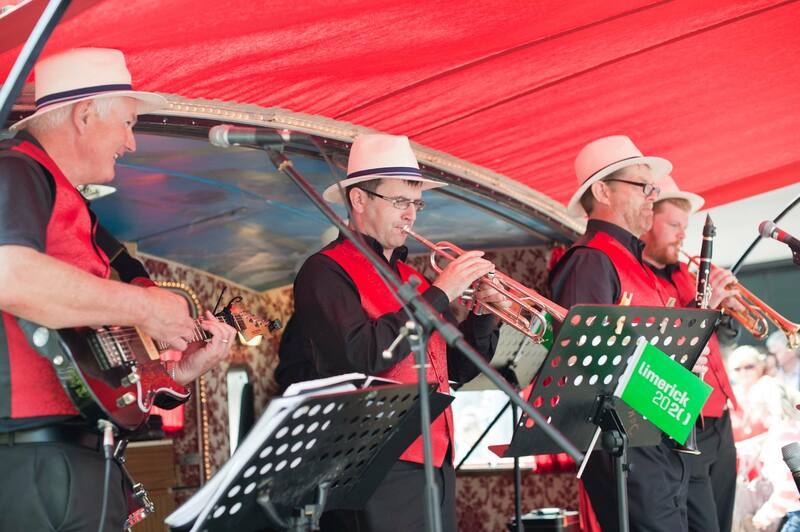 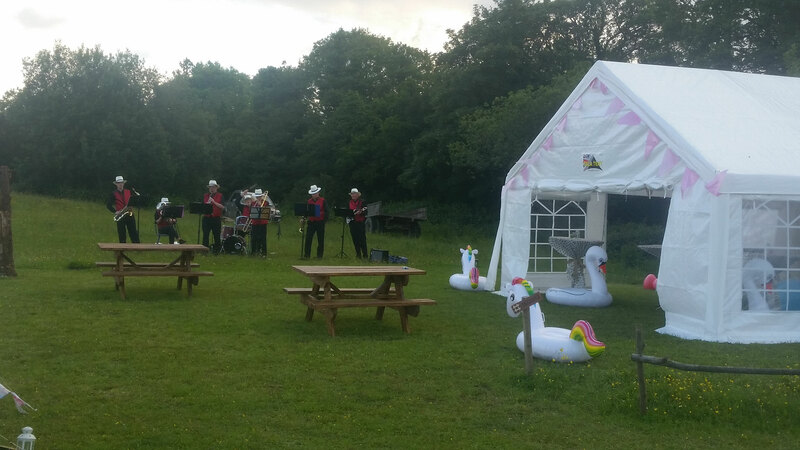 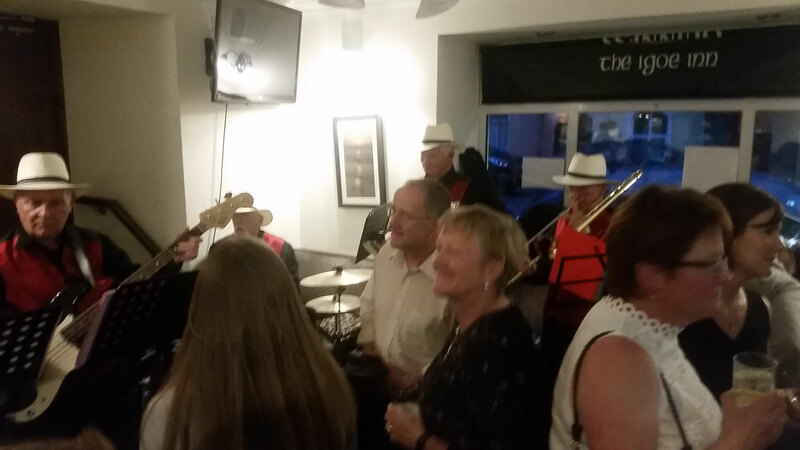 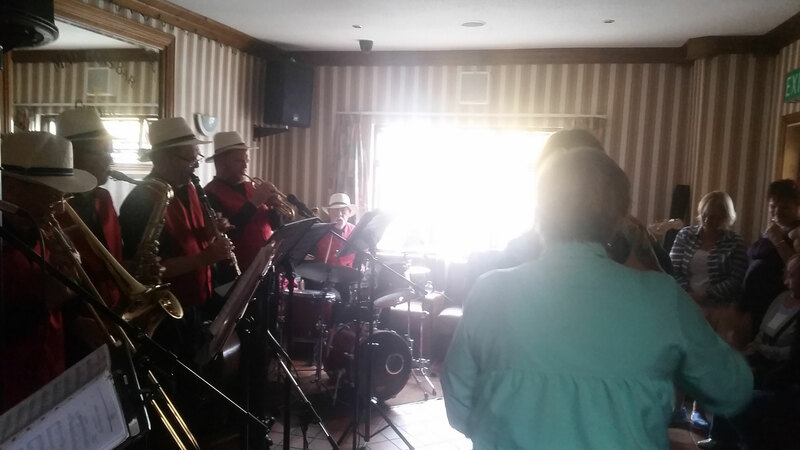 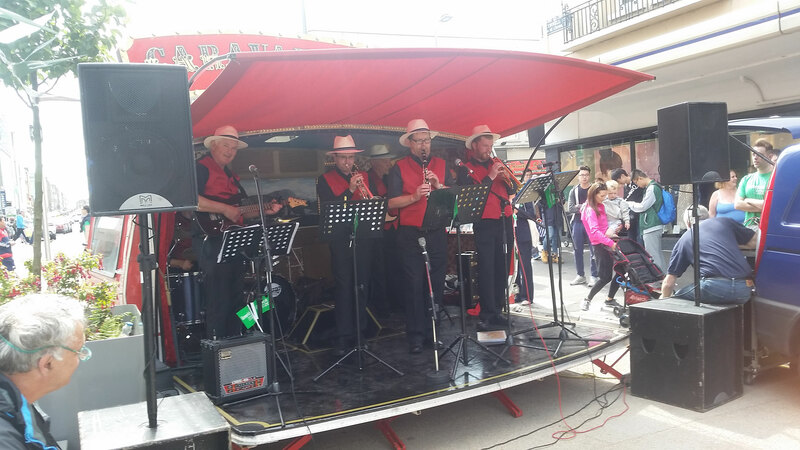 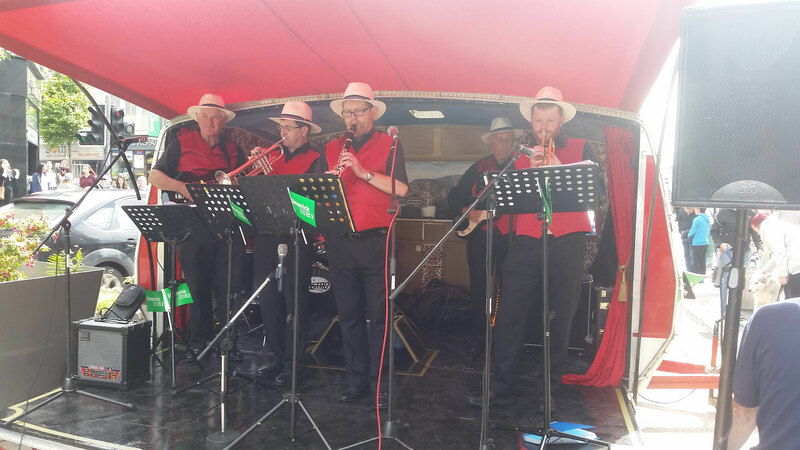 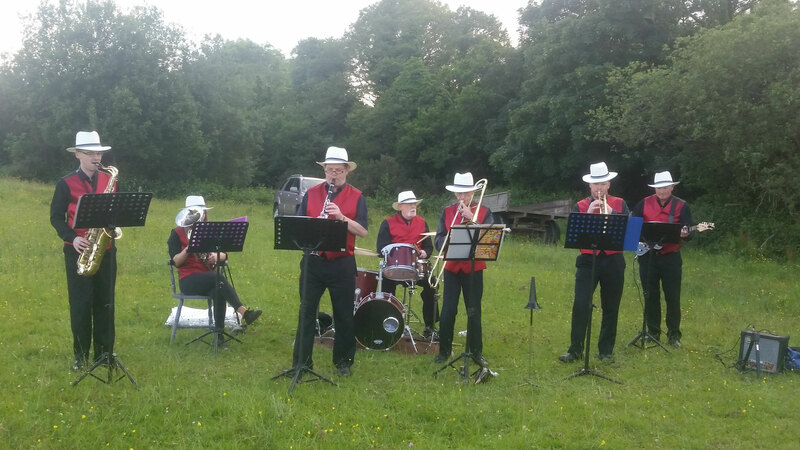 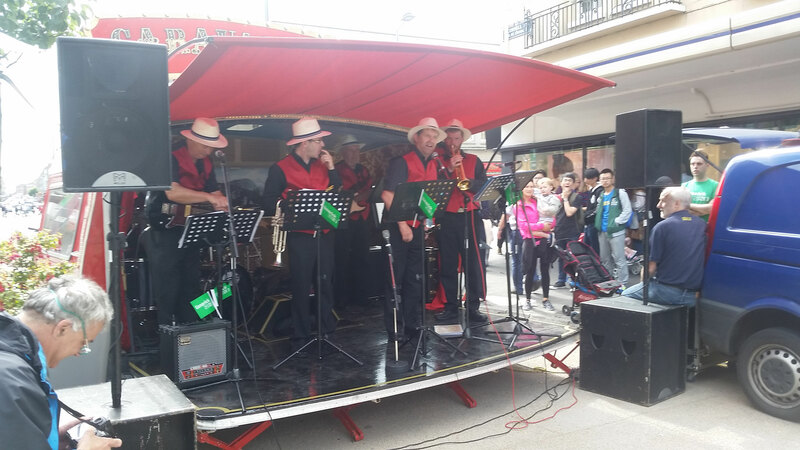 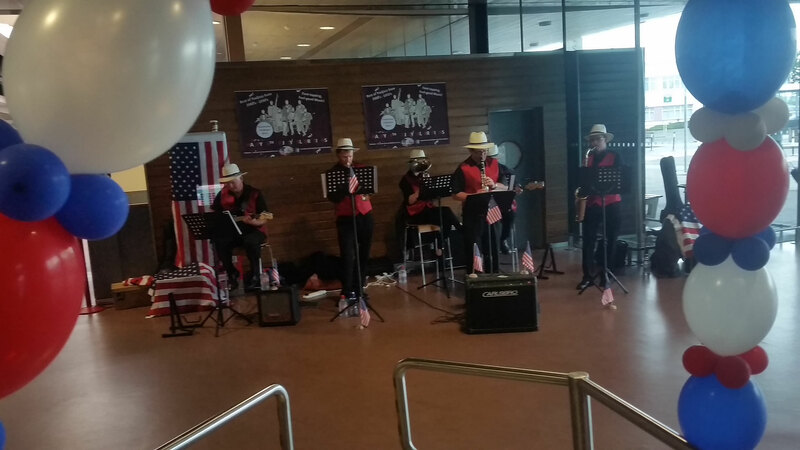 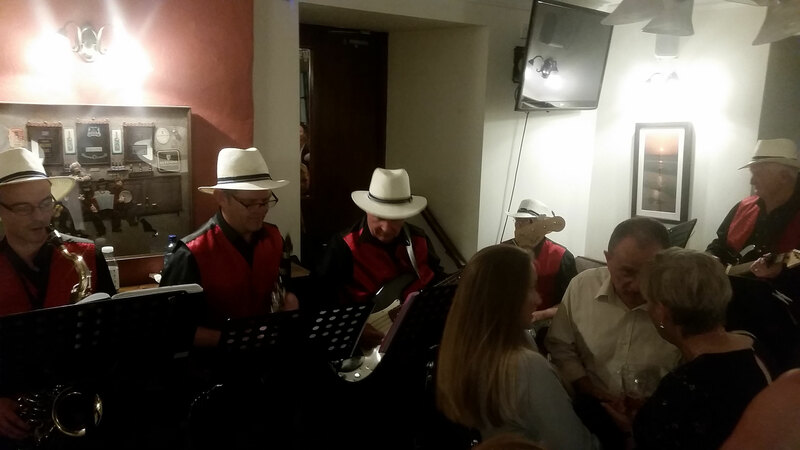 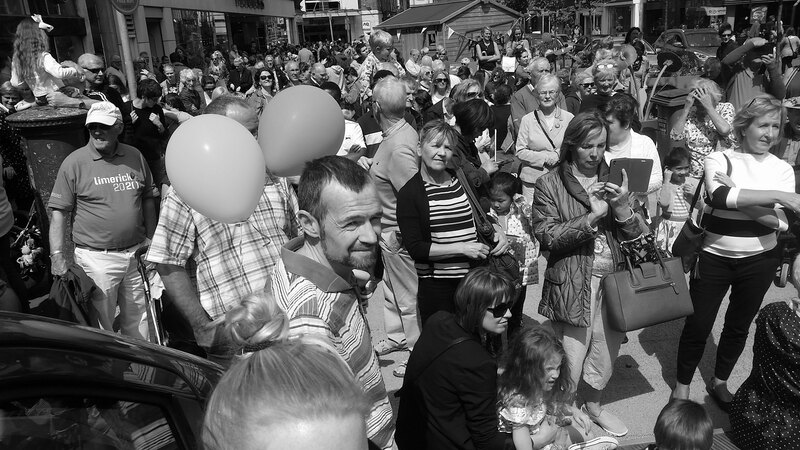 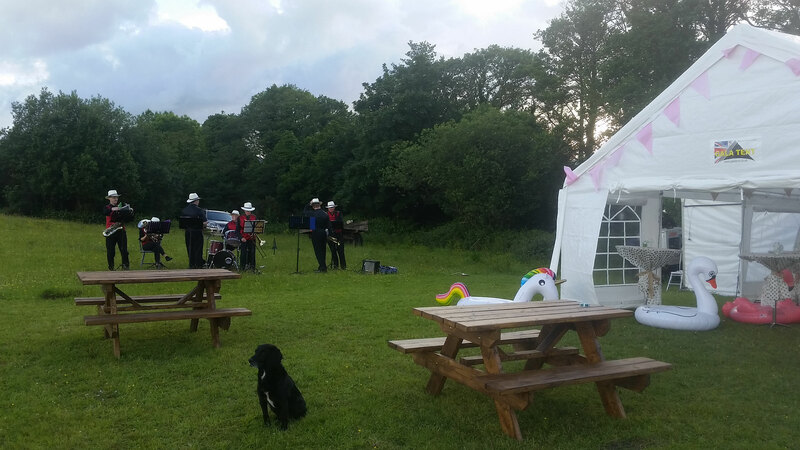 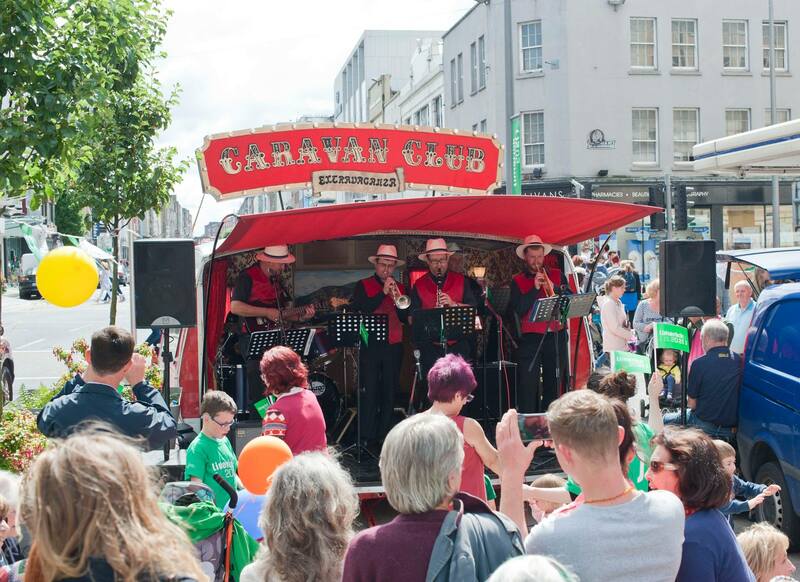 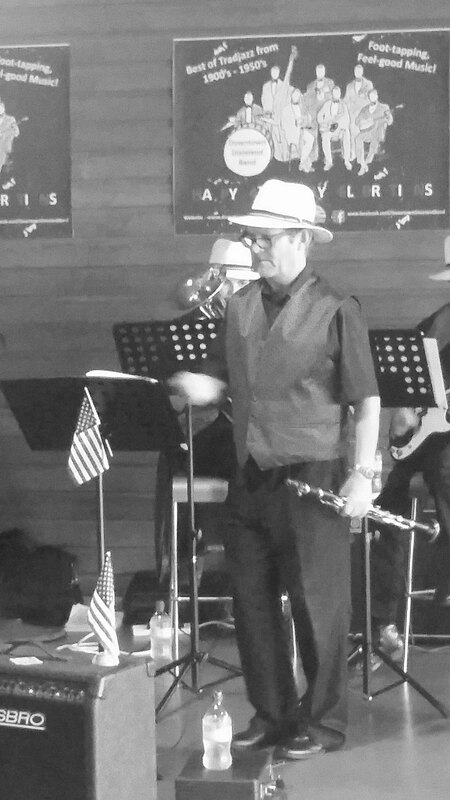 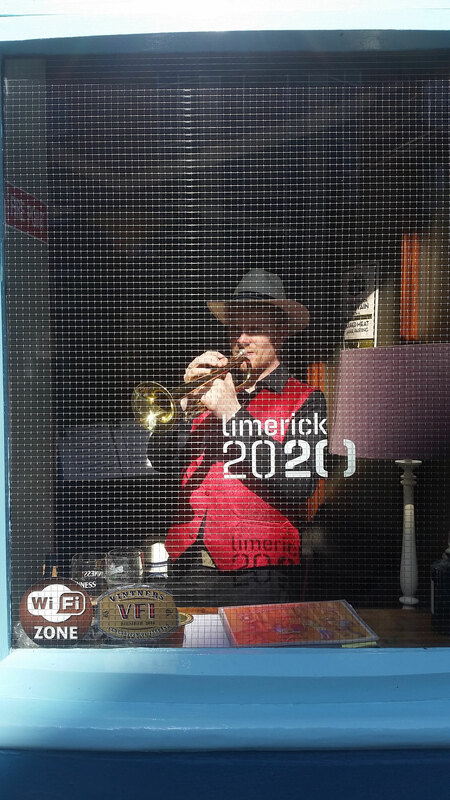 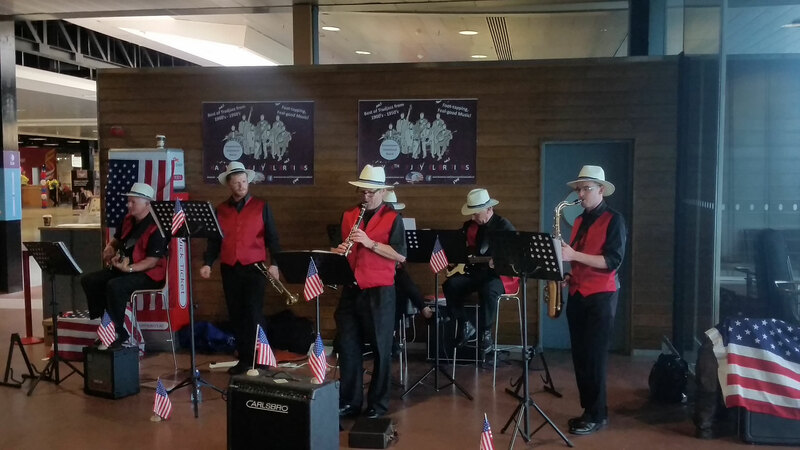 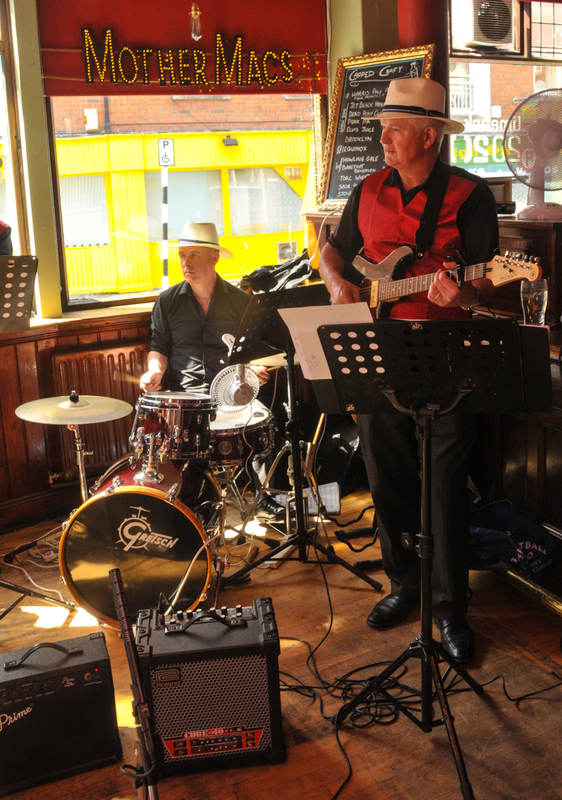 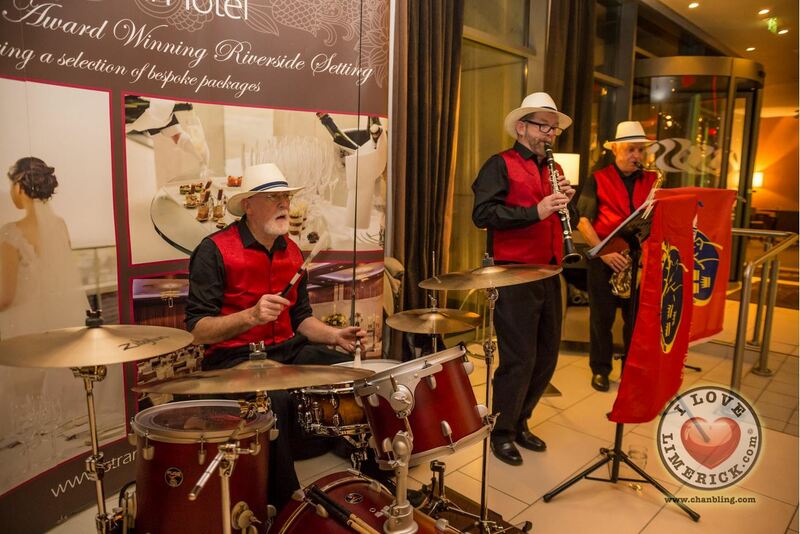 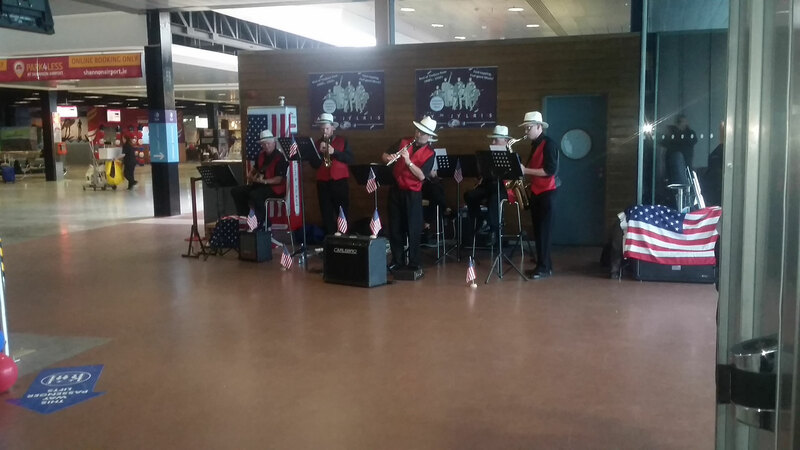 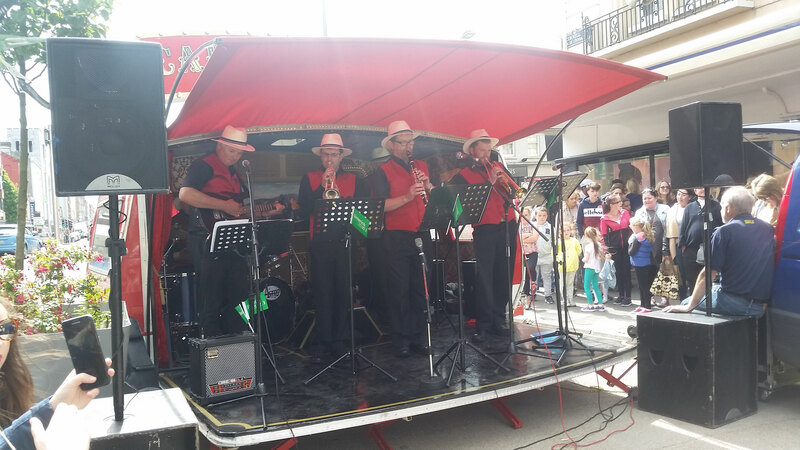 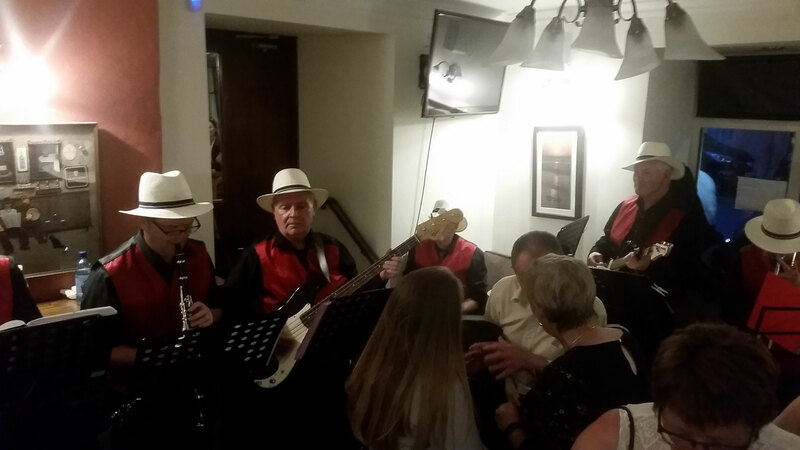 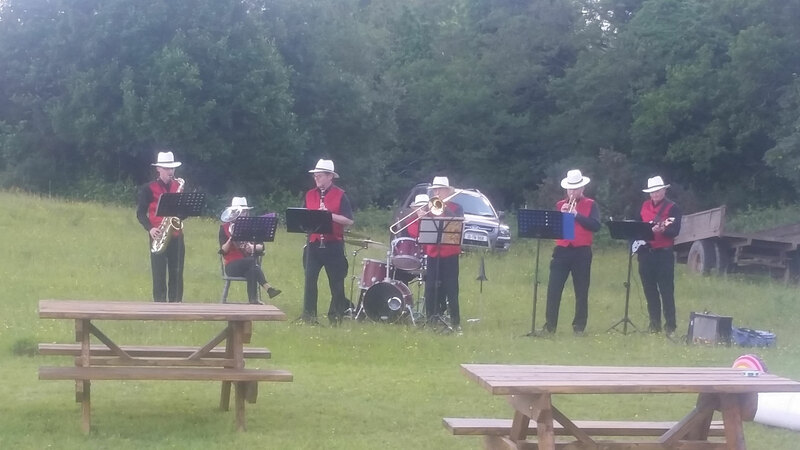 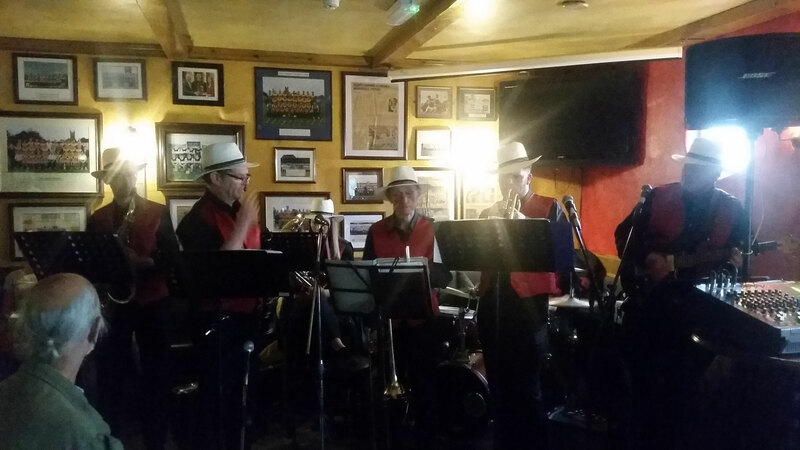 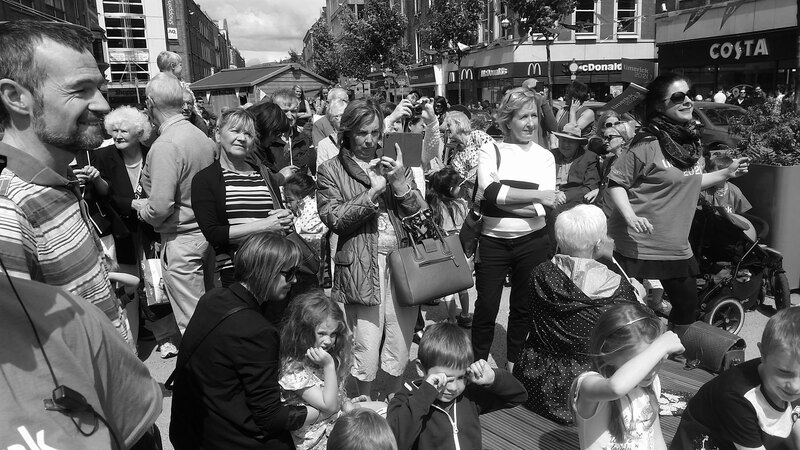 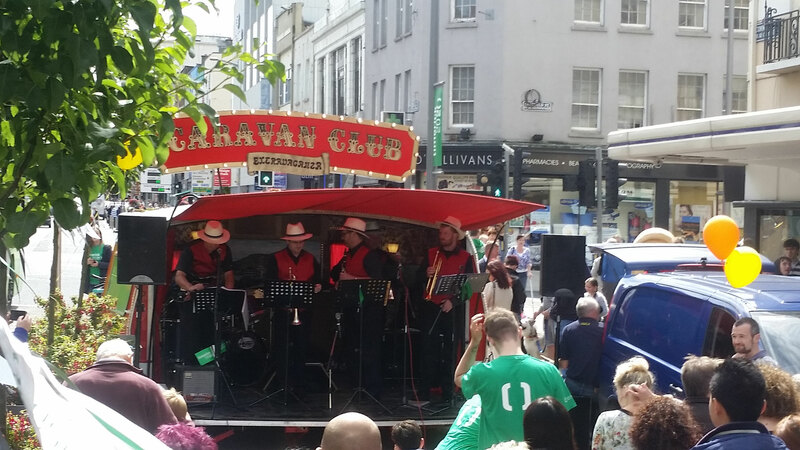 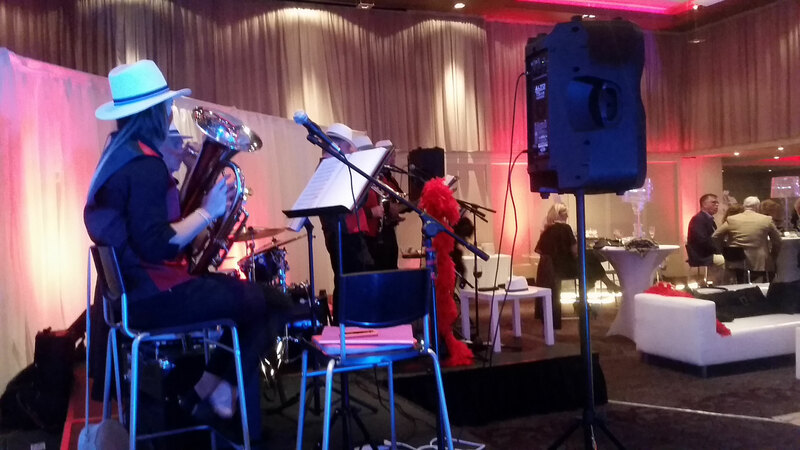 The Downtown Dixieland band continues this tradition of playing 'feel-good' music that always gets the punters tapping their feet or singing/dancing along to the infectious beat. 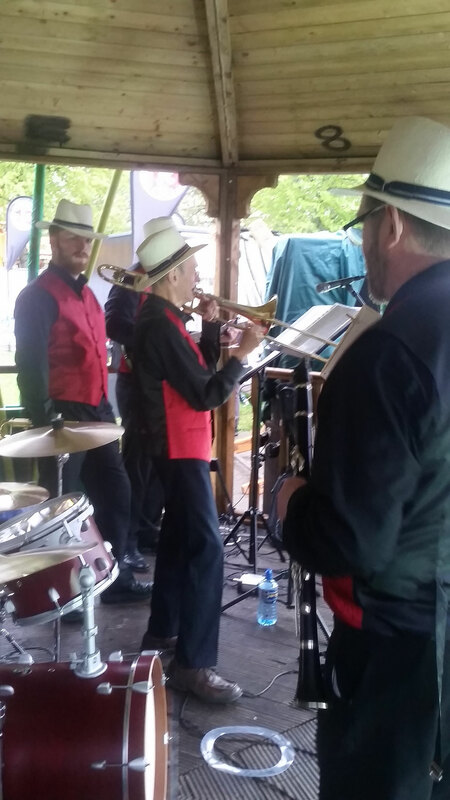 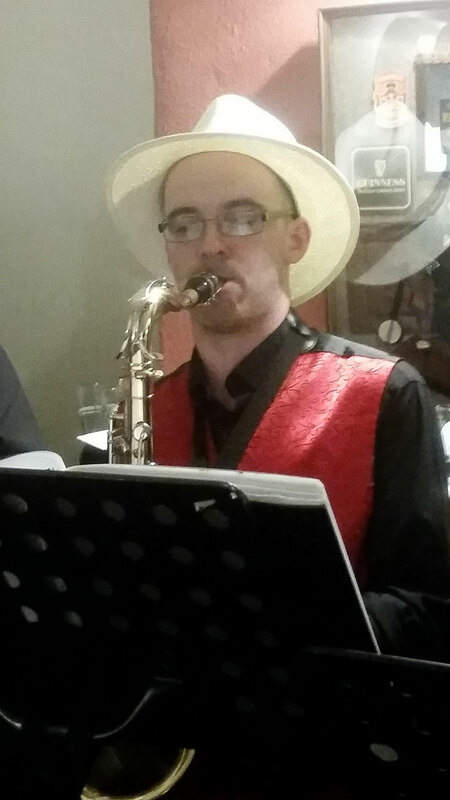 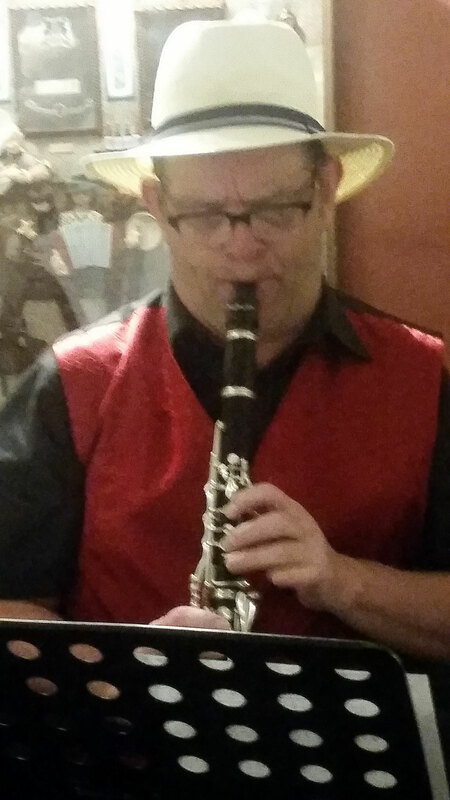 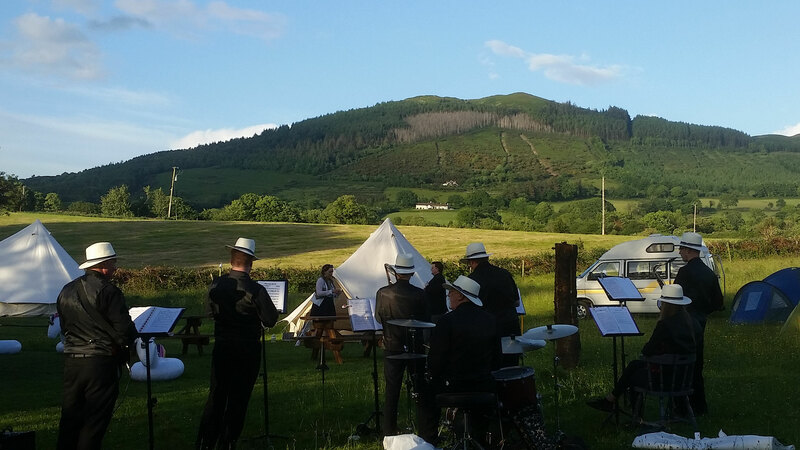 To date the Band has limited its playing to Jazz Festivals (e.g. 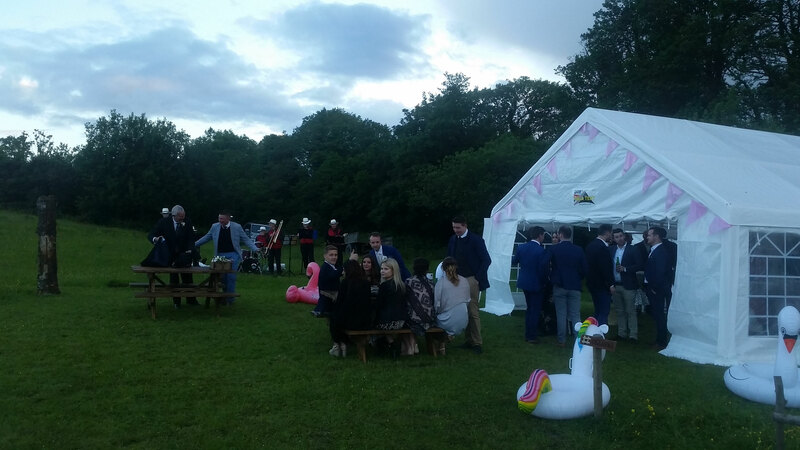 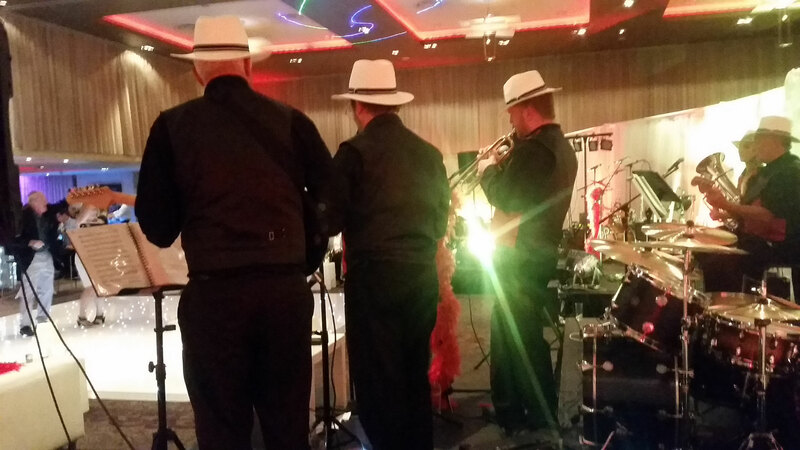 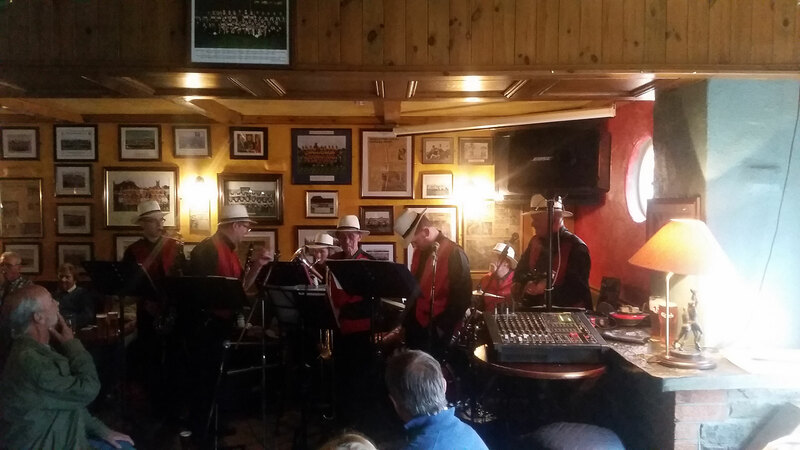 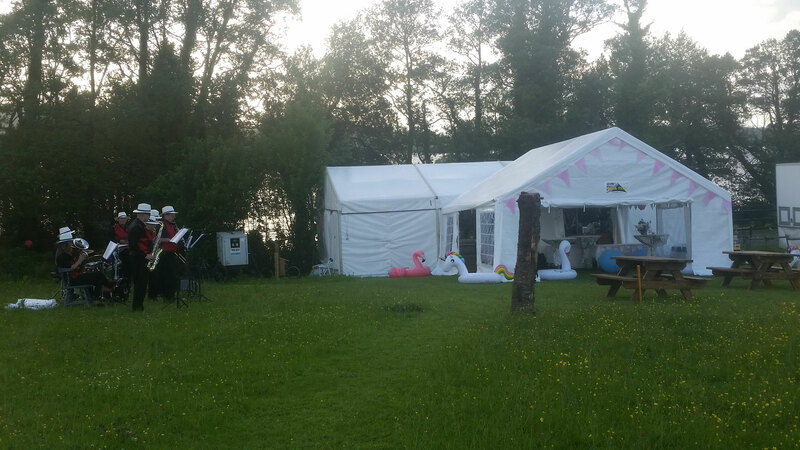 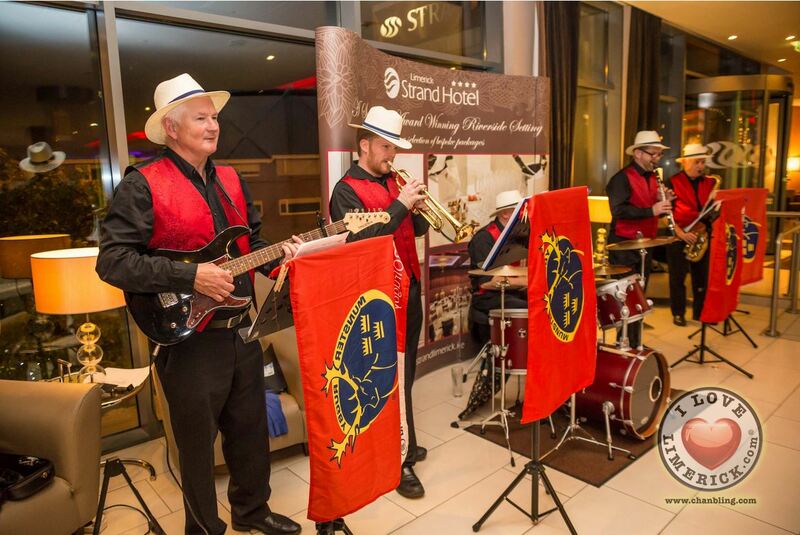 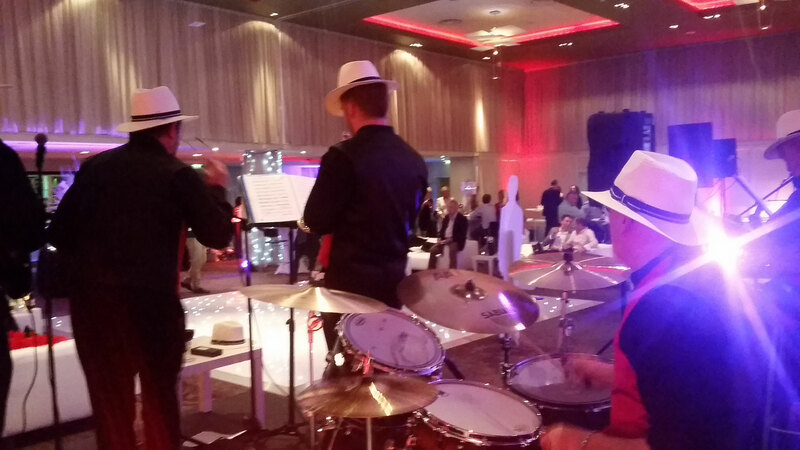 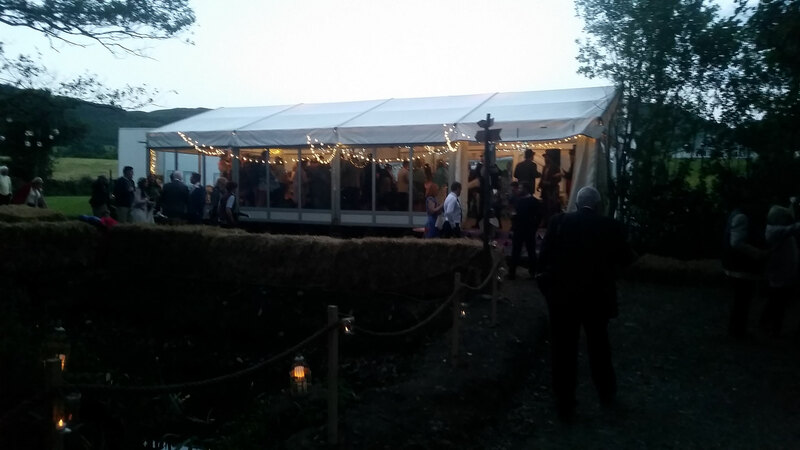 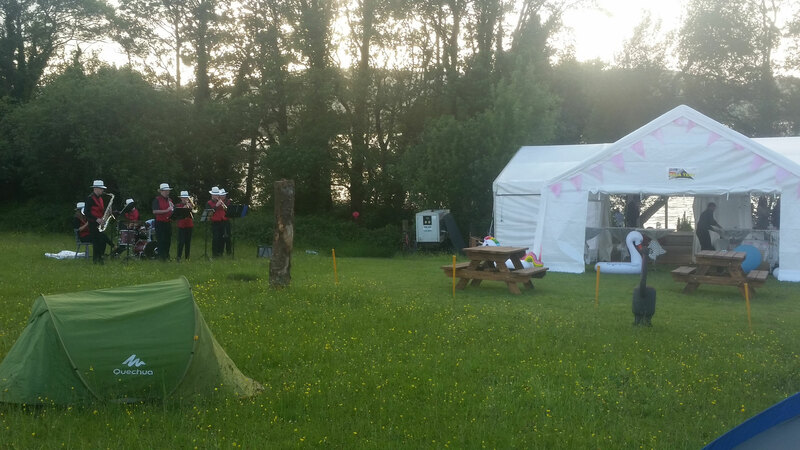 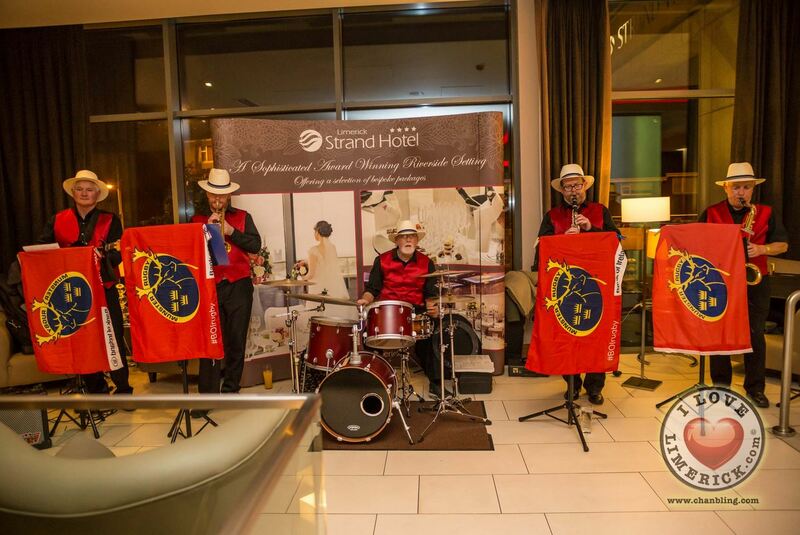 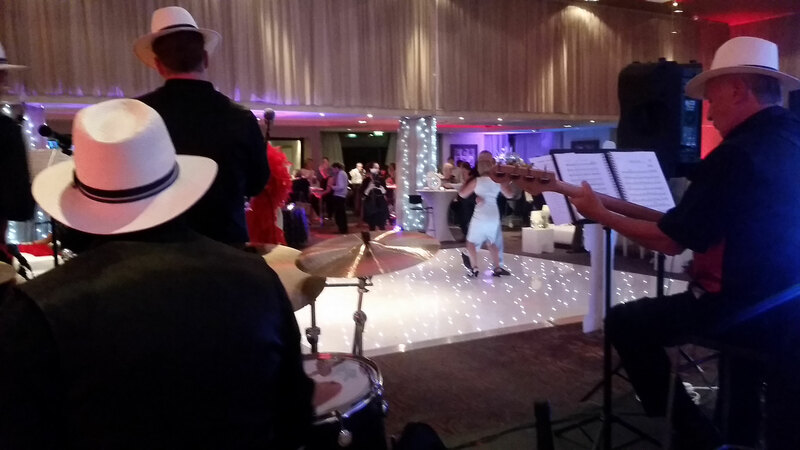 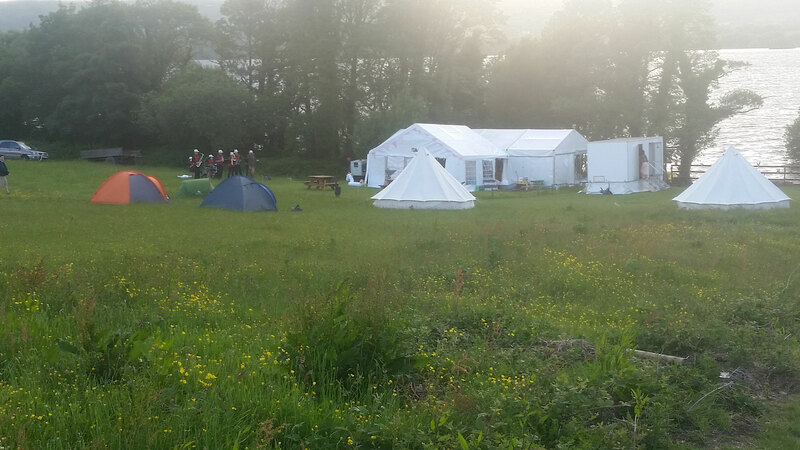 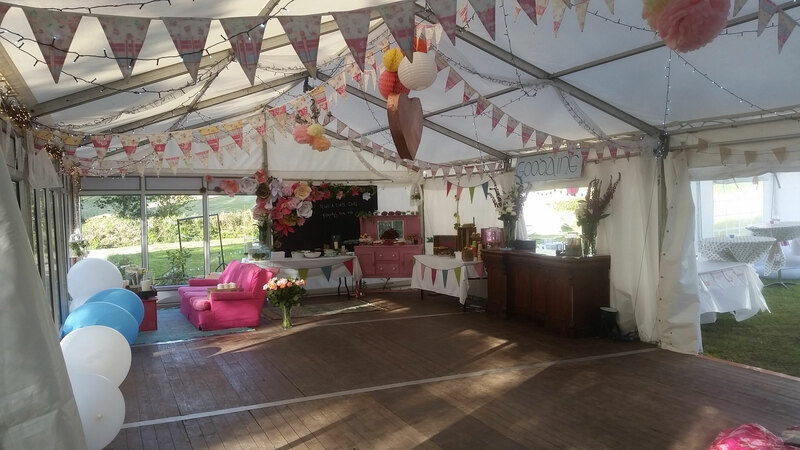 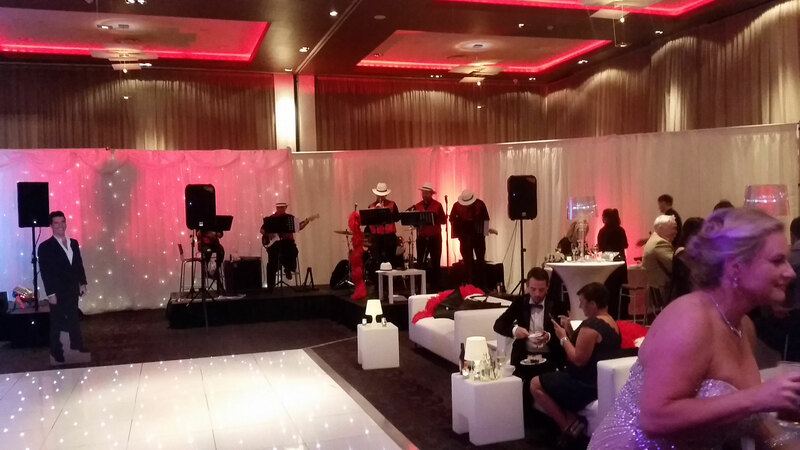 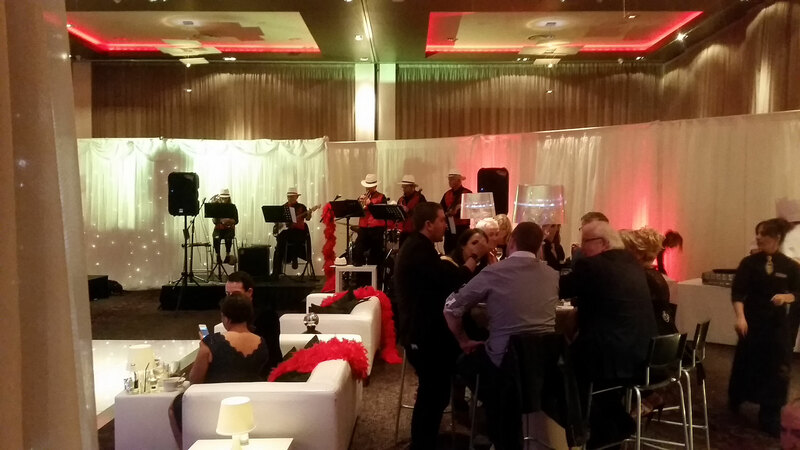 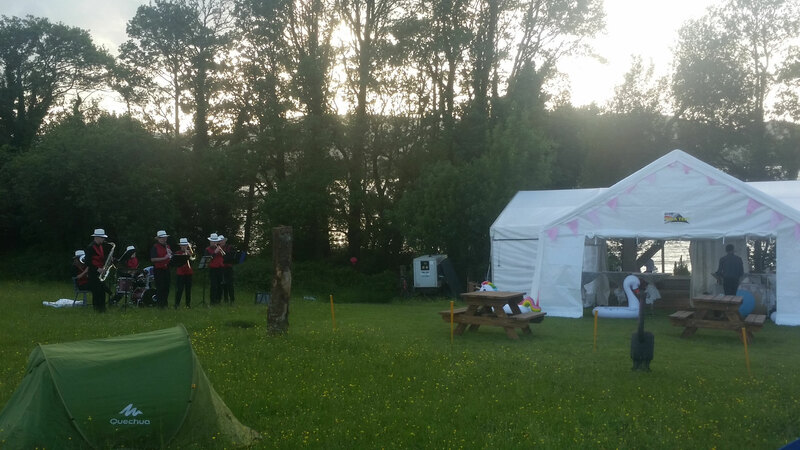 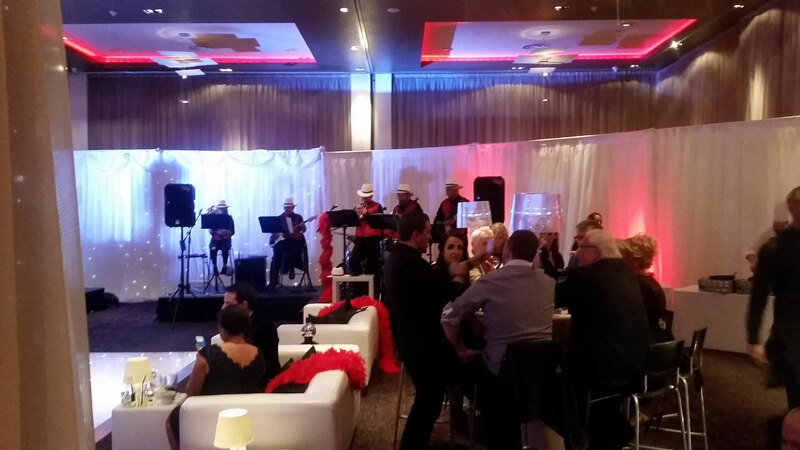 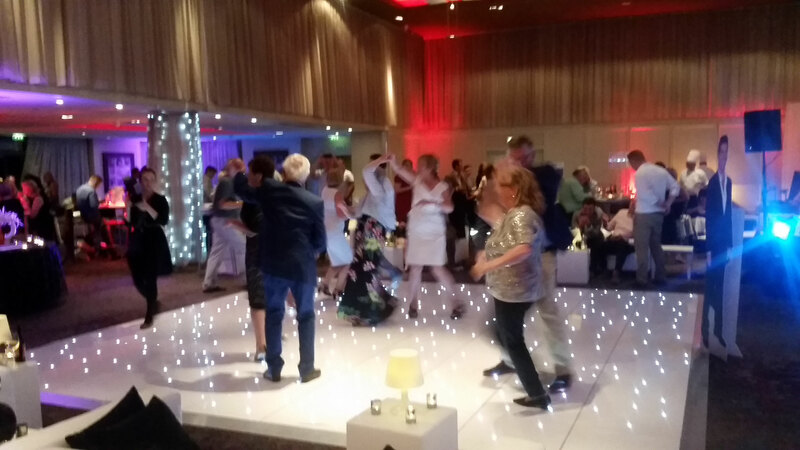 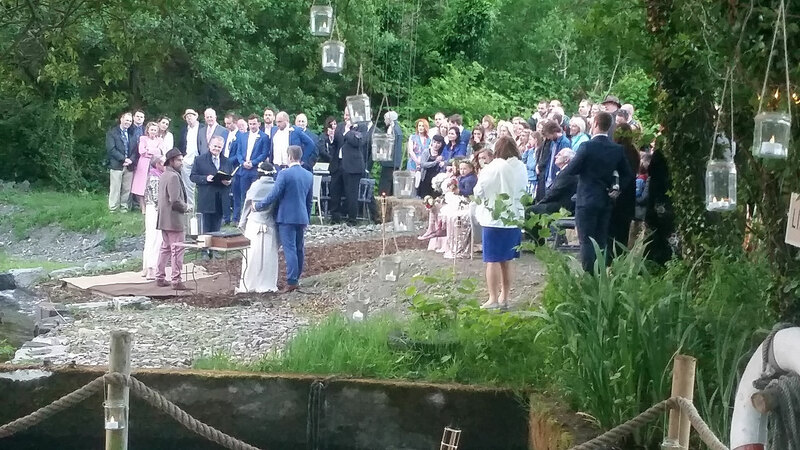 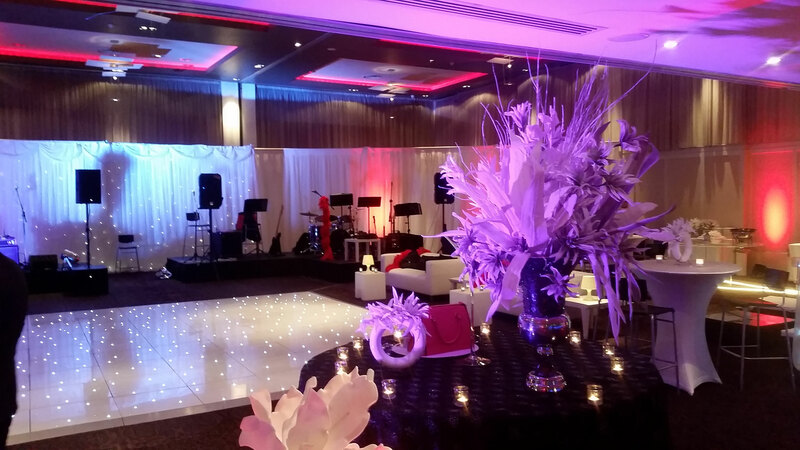 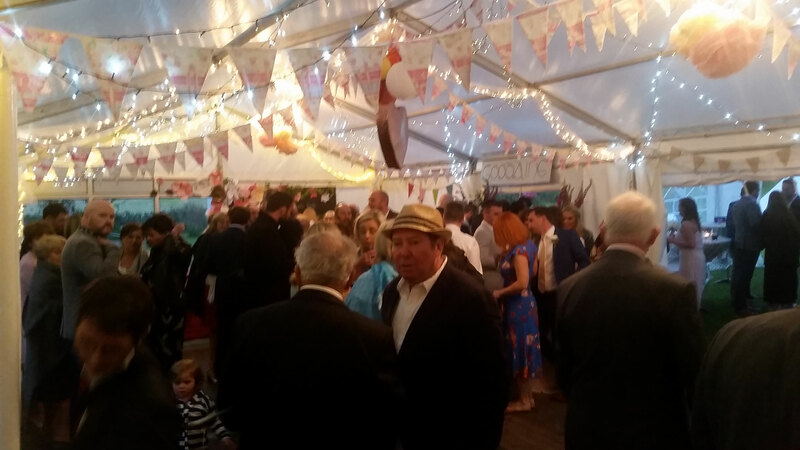 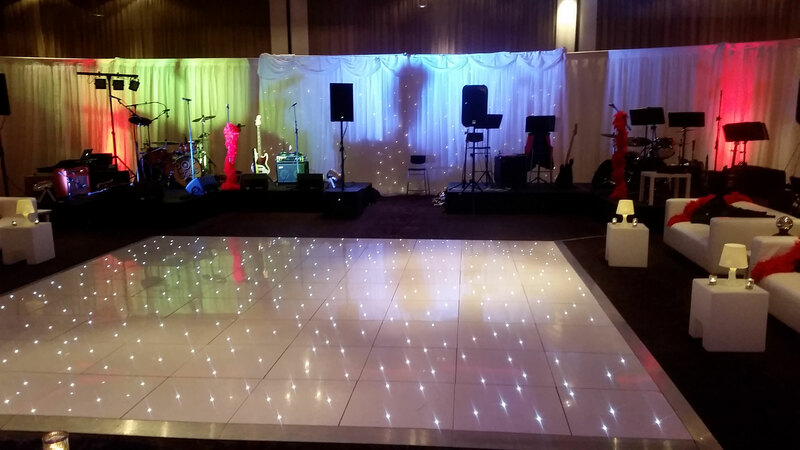 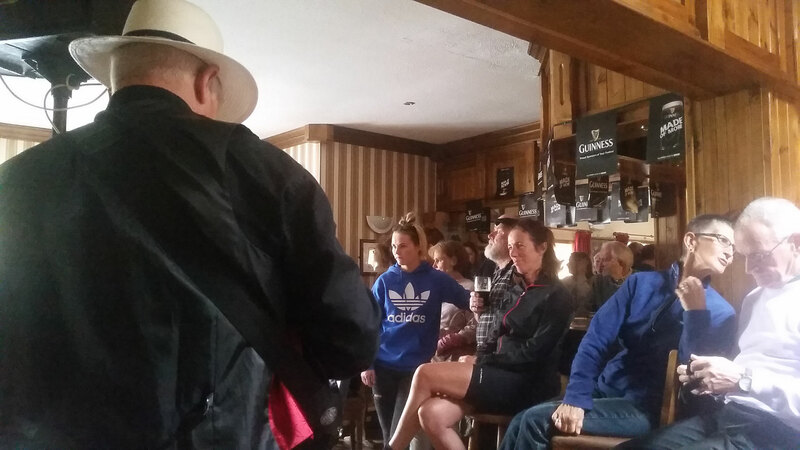 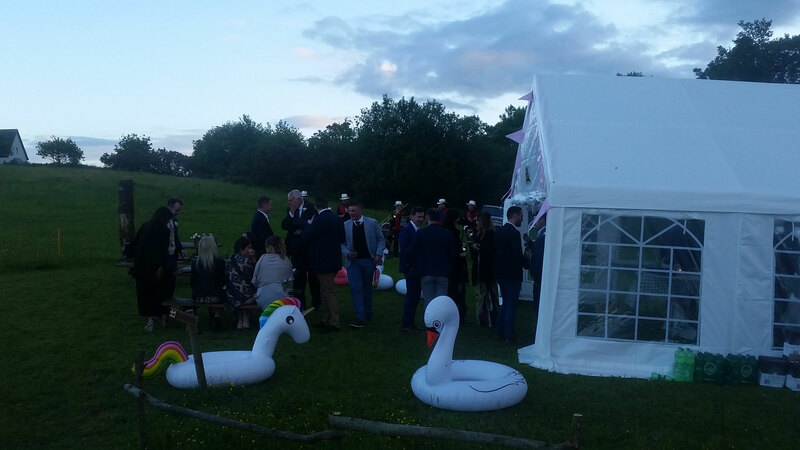 Cork Jazz Festival, Doonbeg Jazz Festival - where it was voted band of the festival on three occasions), and both private and corporate functions, such as Wedding Anniversaries, Birthdays, Press Receptions, Book Launches etc.